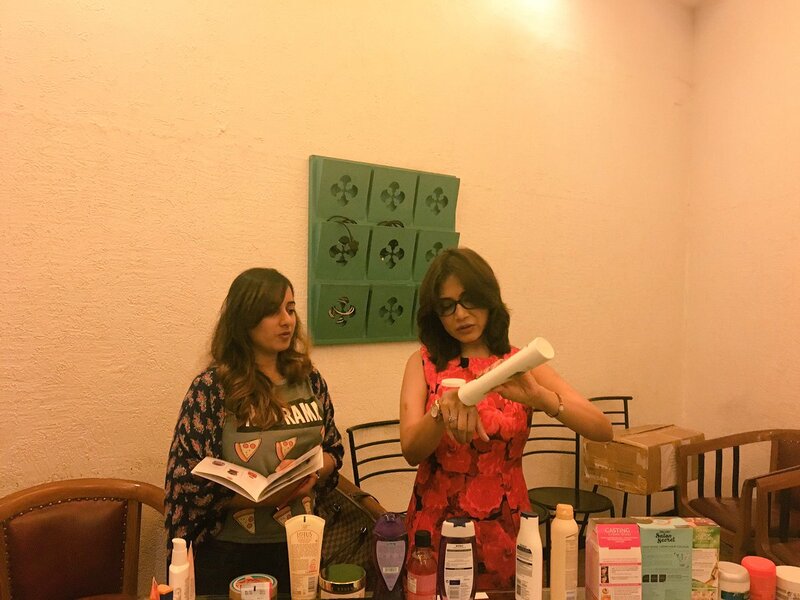 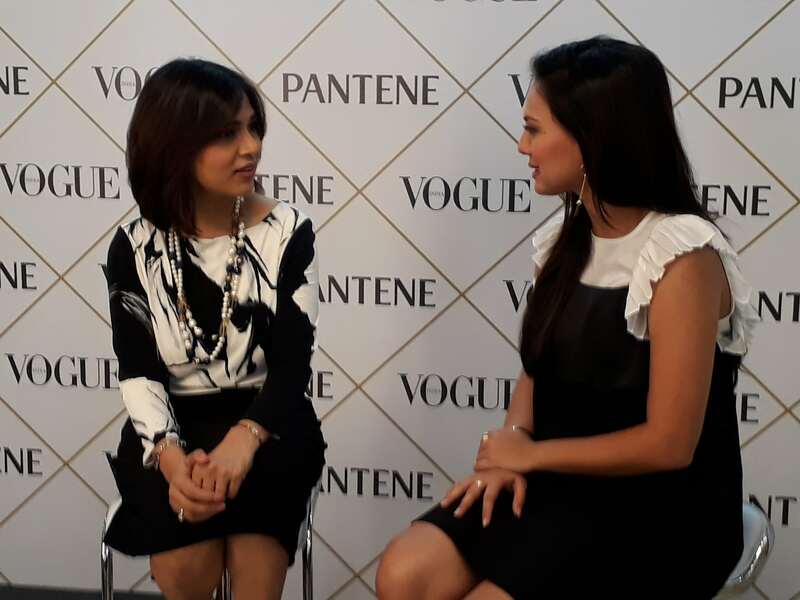 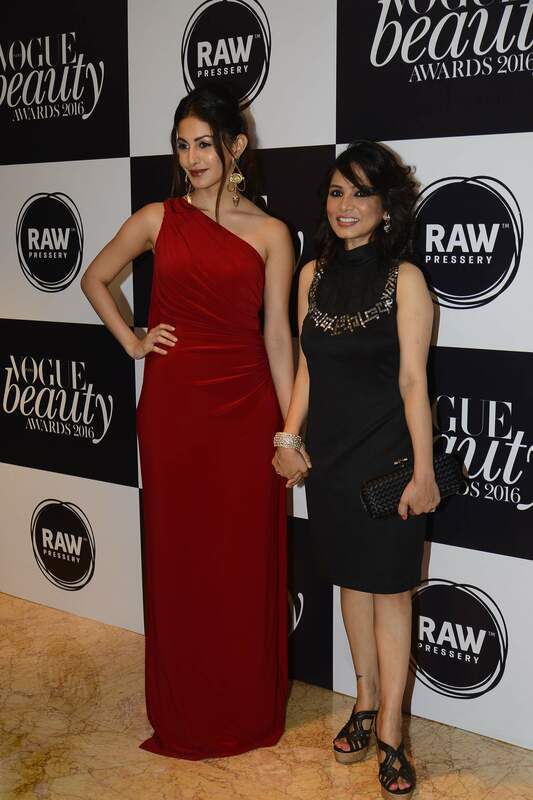 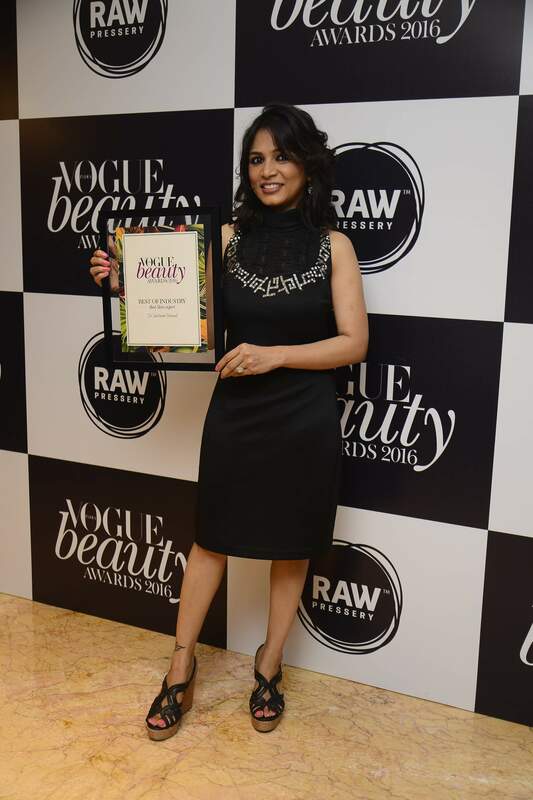 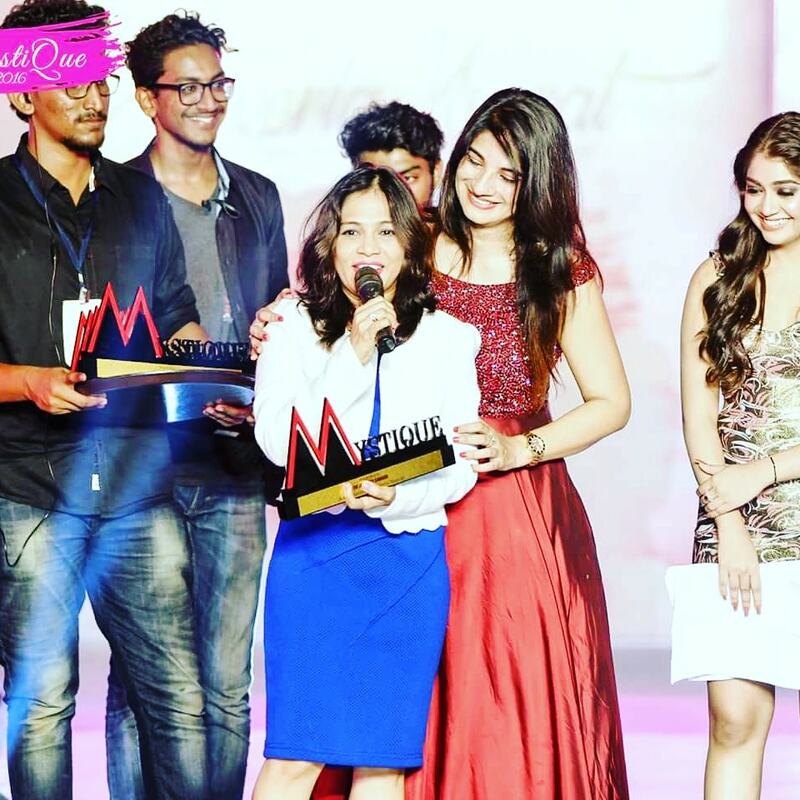 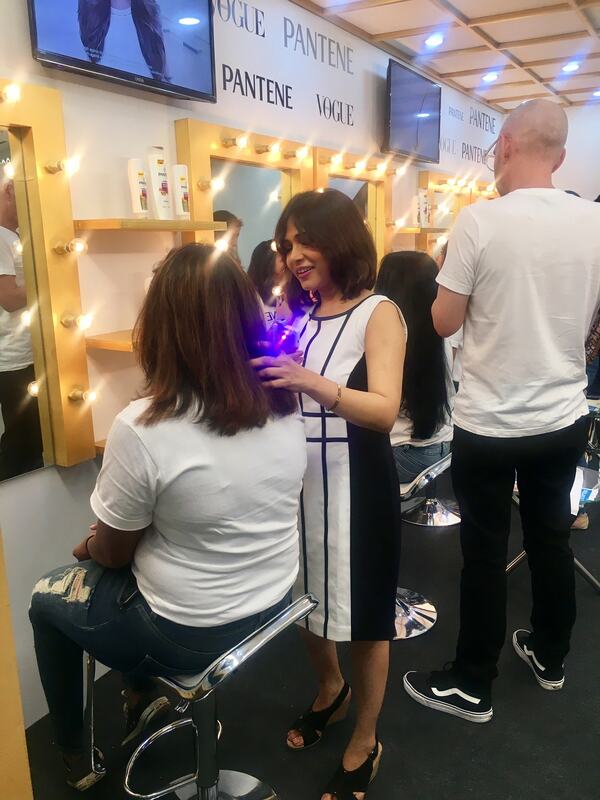 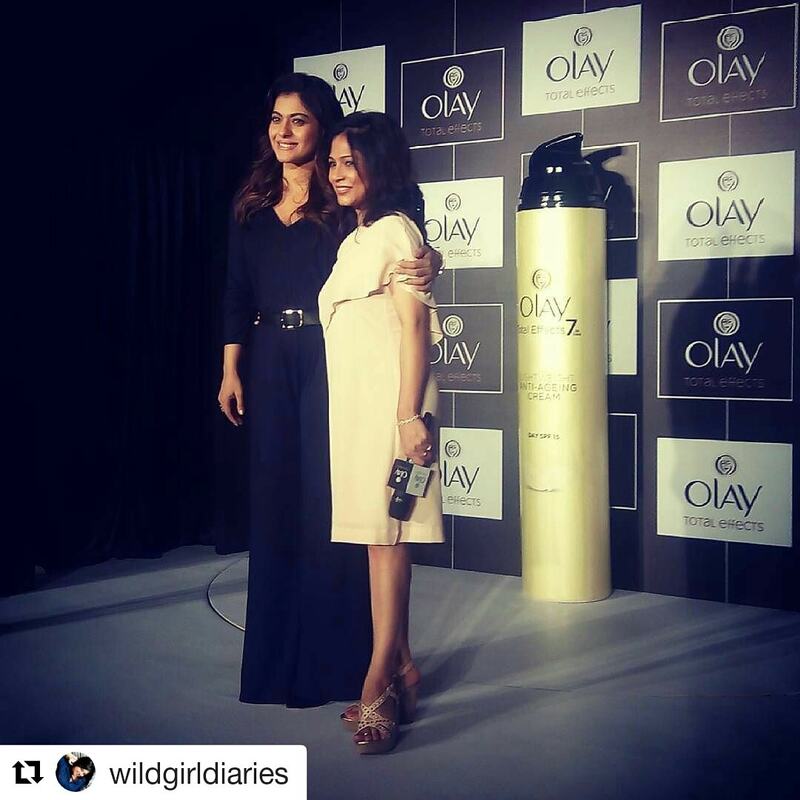 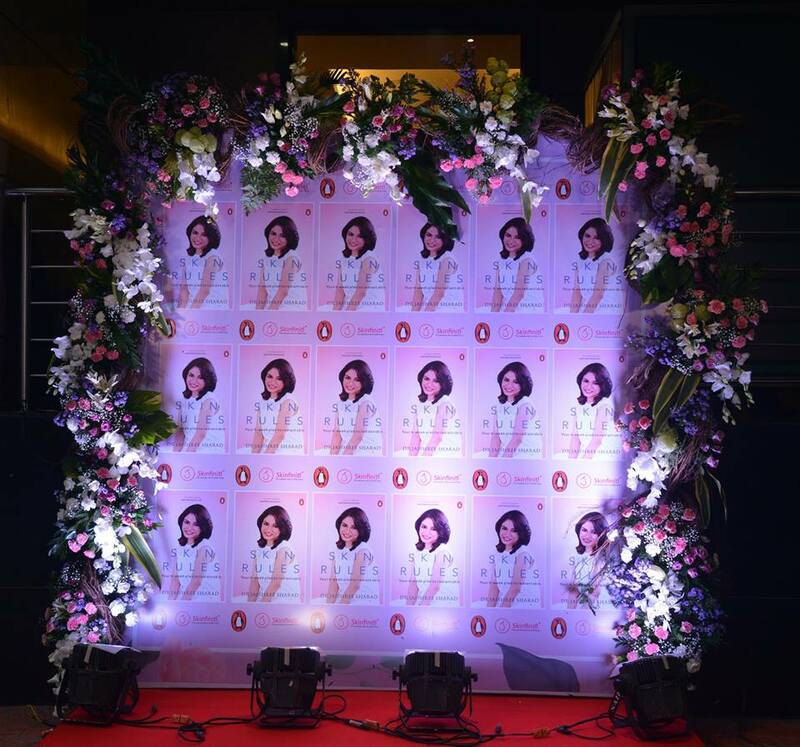 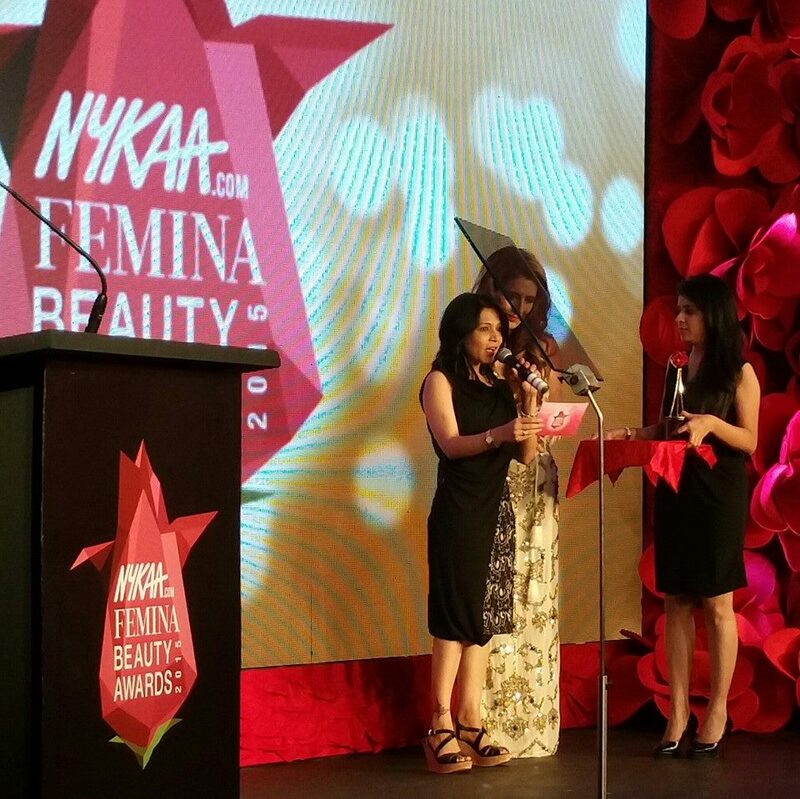 Dr. Jaishree Receiving The Best Skincare Expert Title at the Vogue Beauty Awards in 2016. 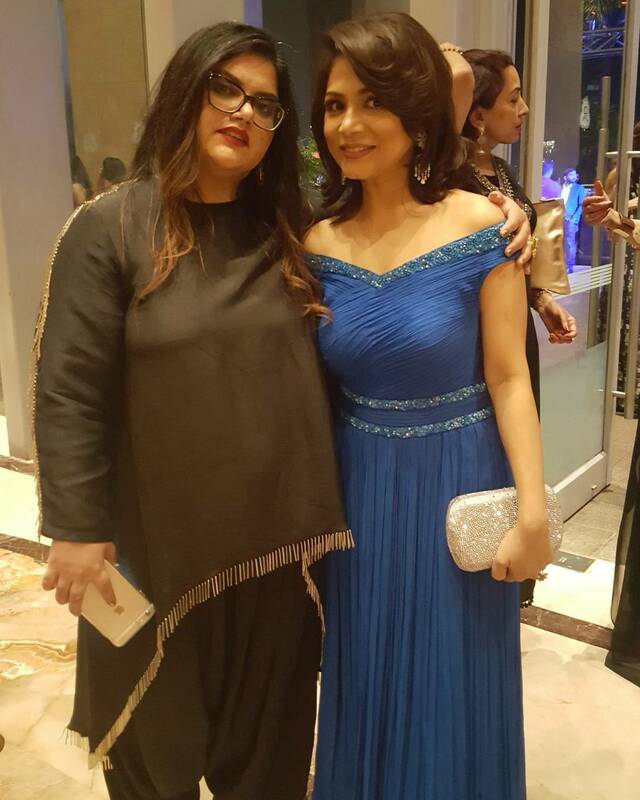 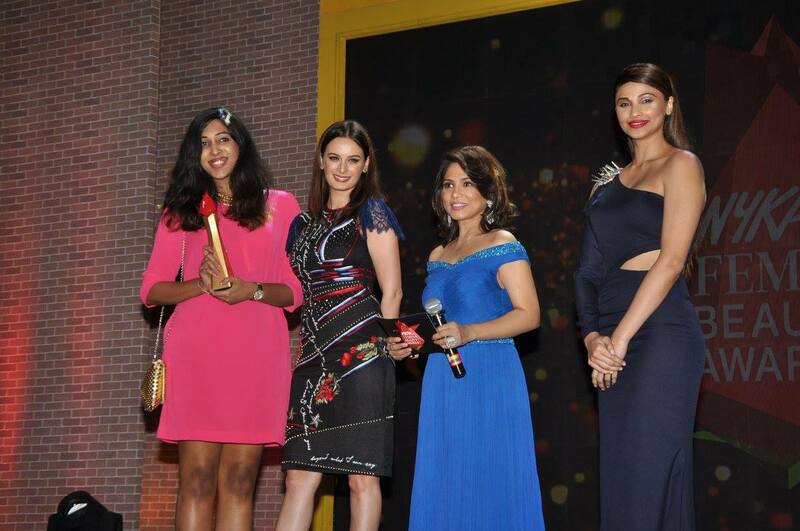 Dr. Jaishree ReceivingThe Best Skin Expert Award at The Elle Beauty Awards in 2016. 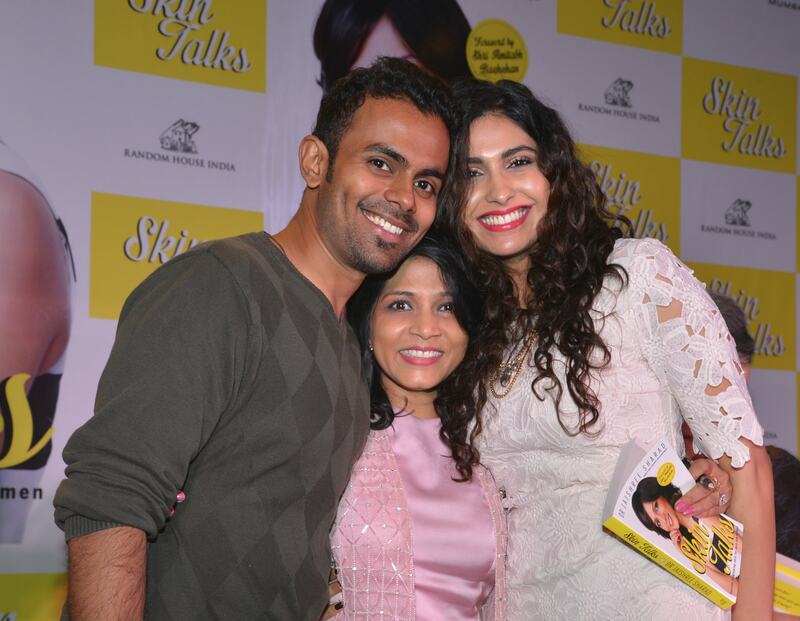 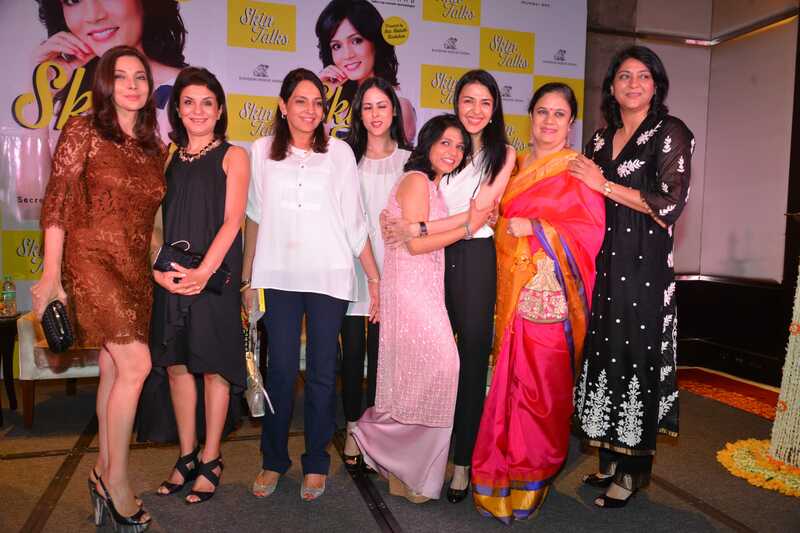 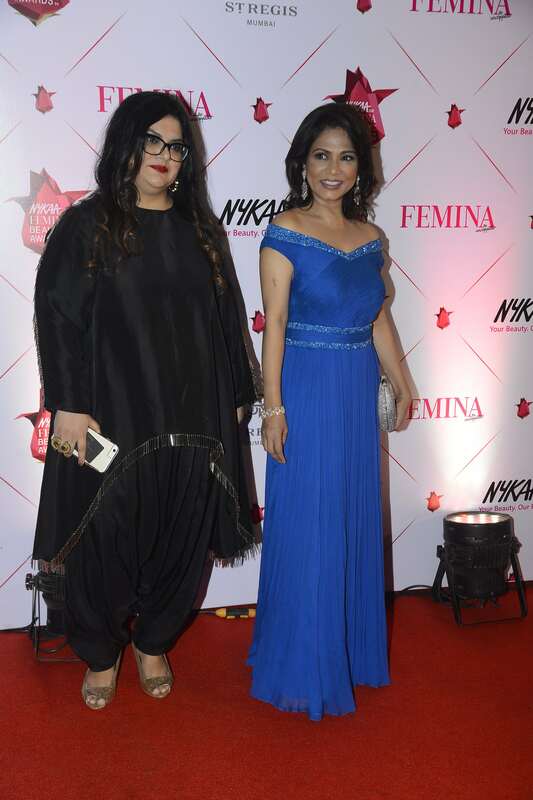 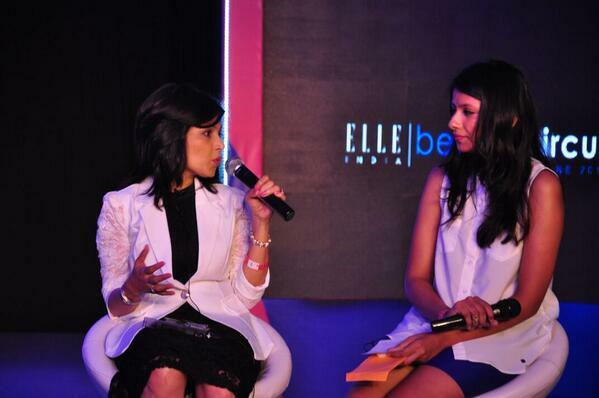 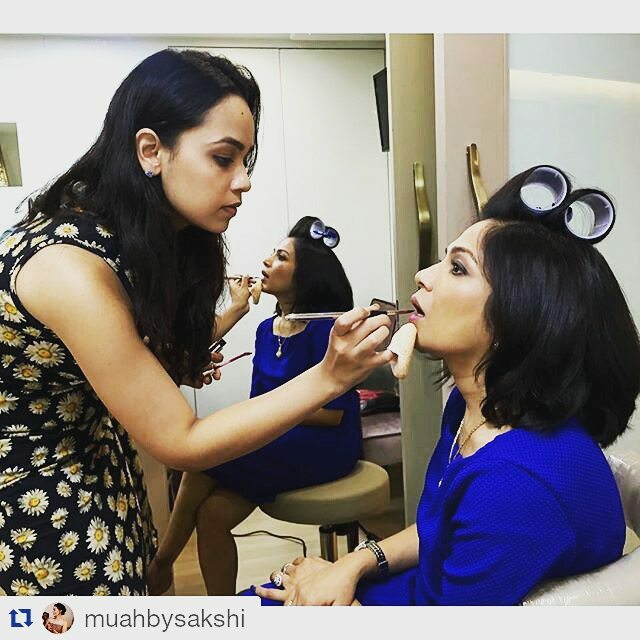 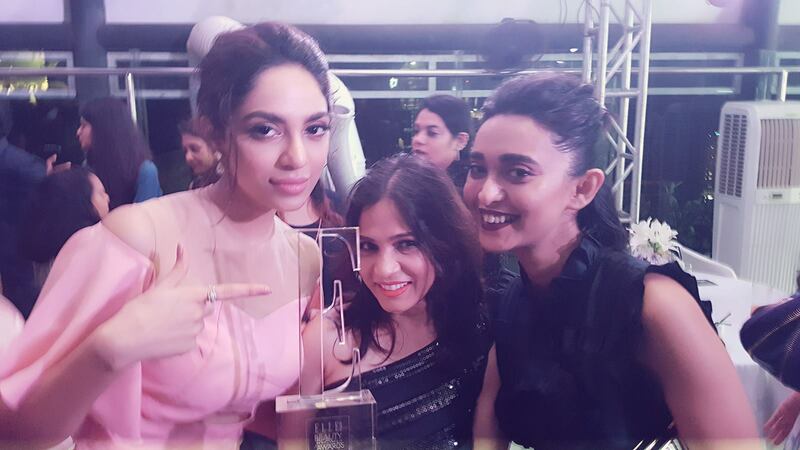 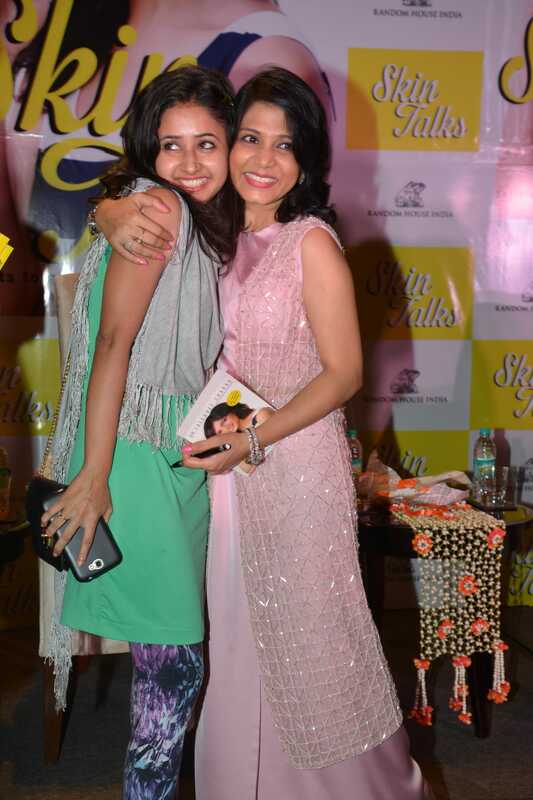 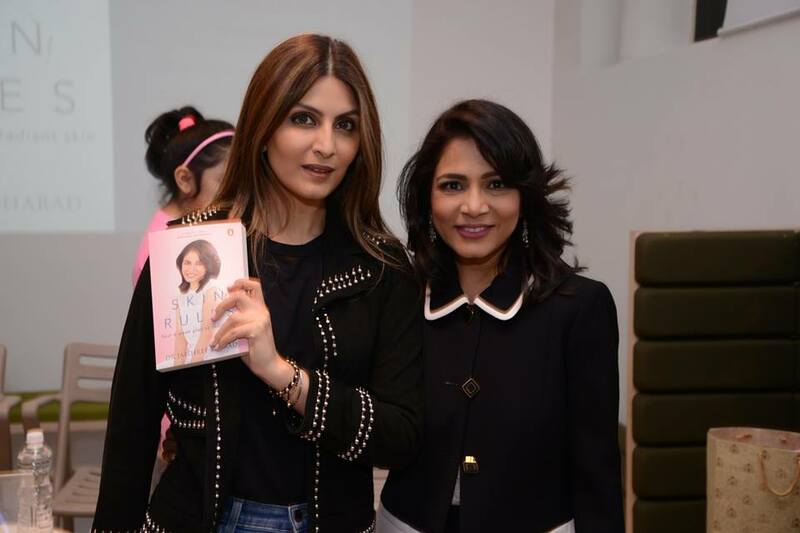 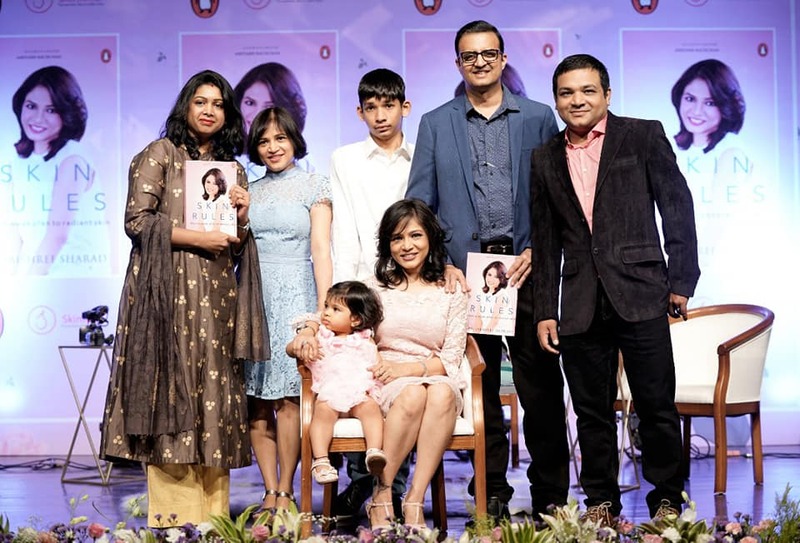 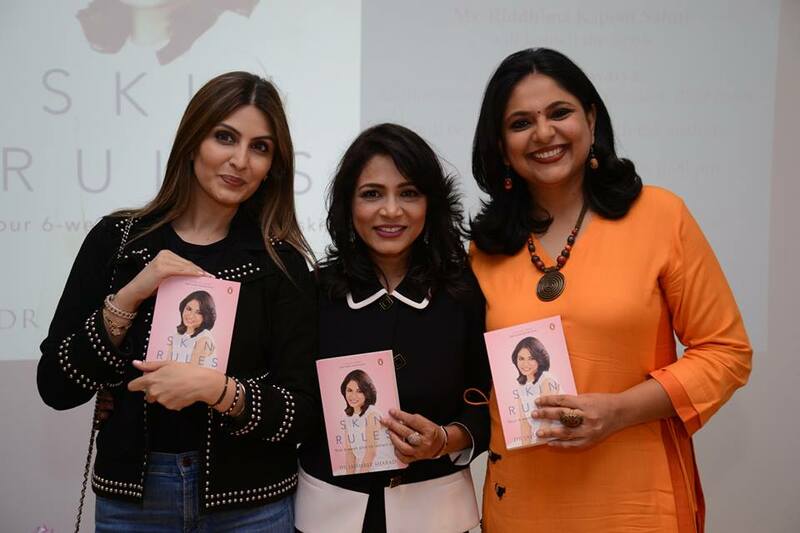 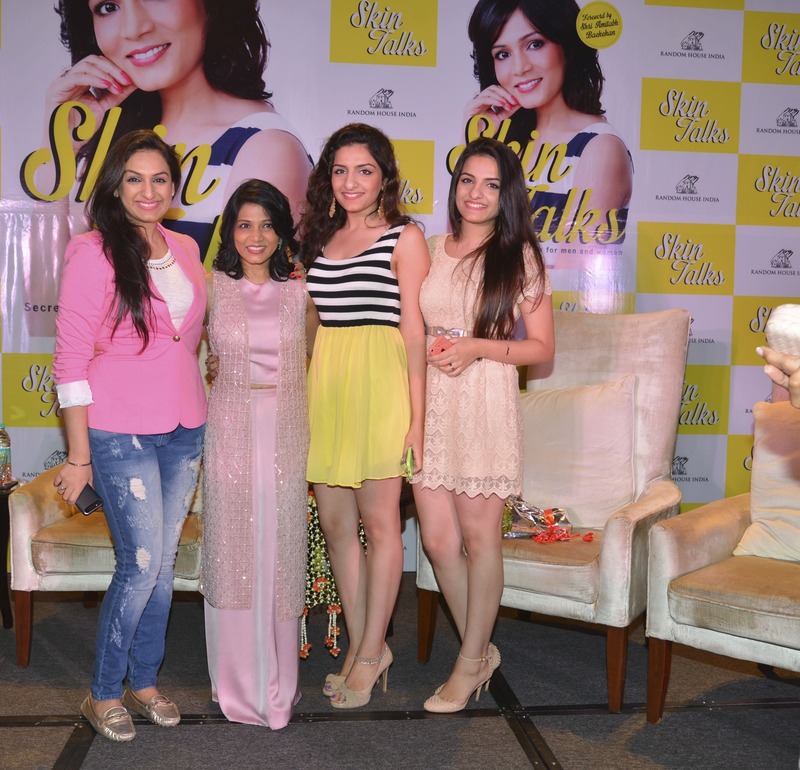 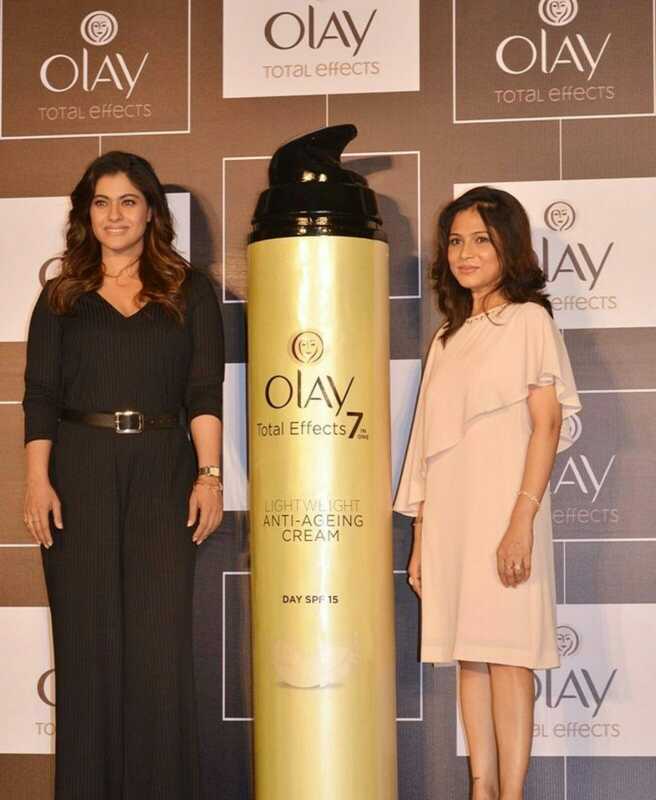 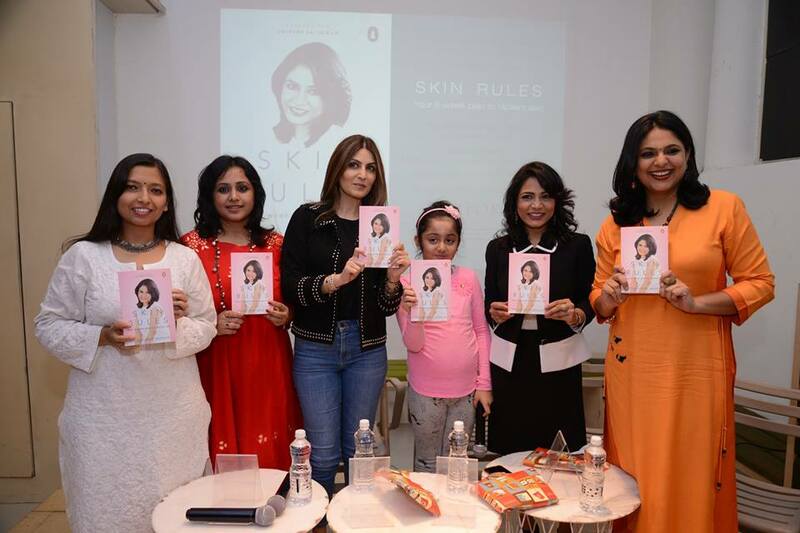 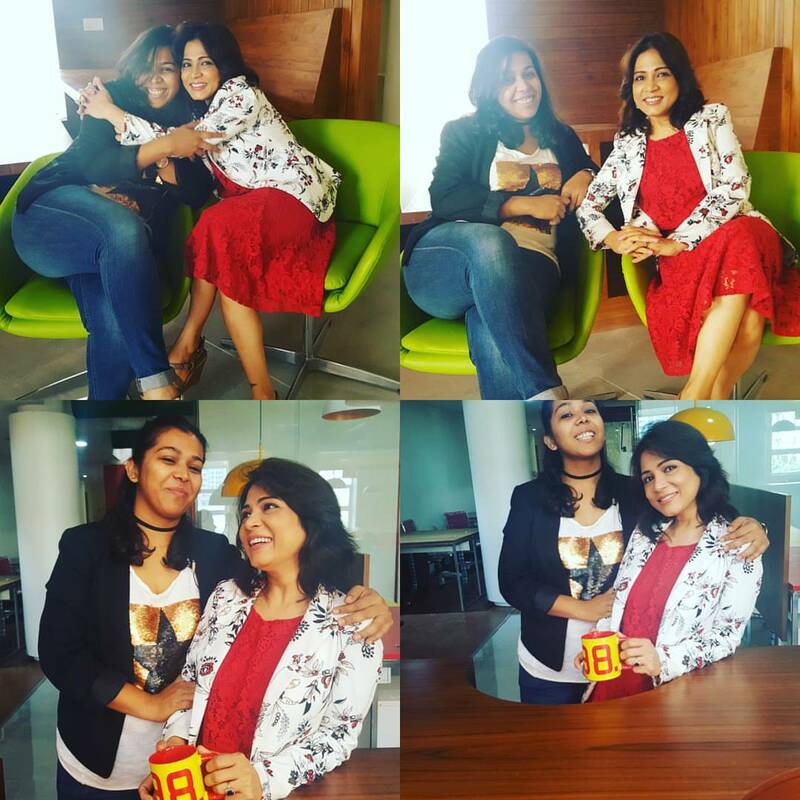 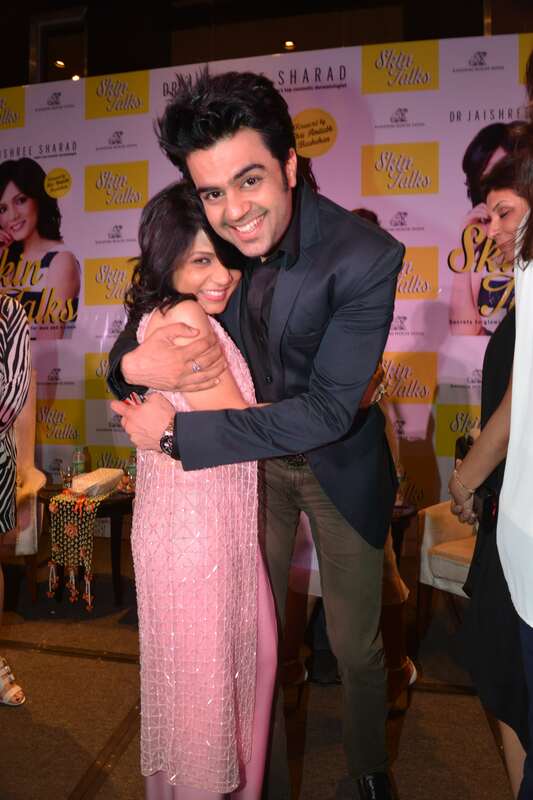 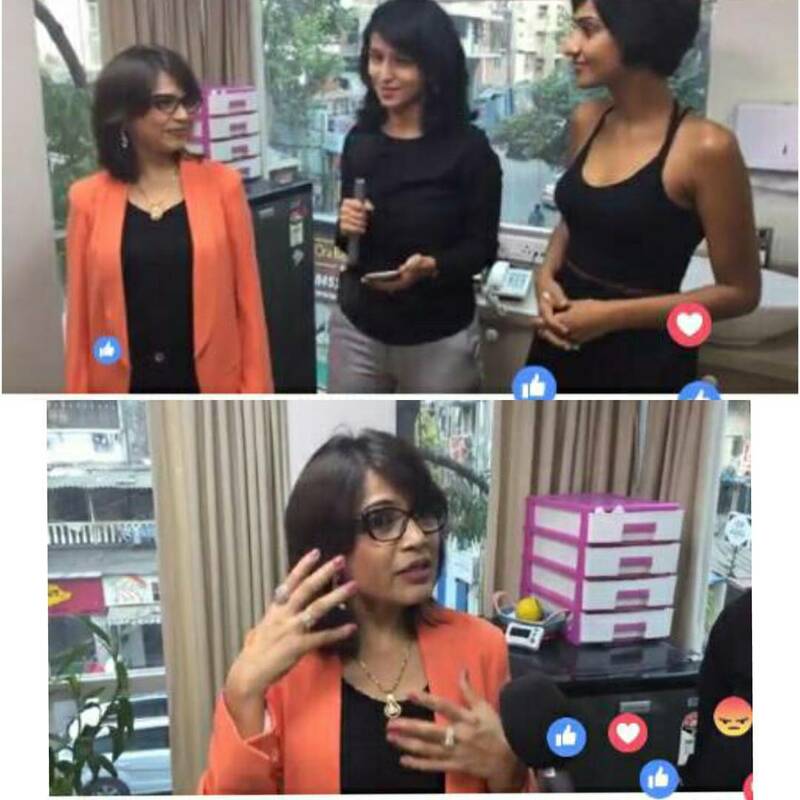 Dr. Jaishree with Shoni Gupta and Sobita showing her Elle Beauty Award. 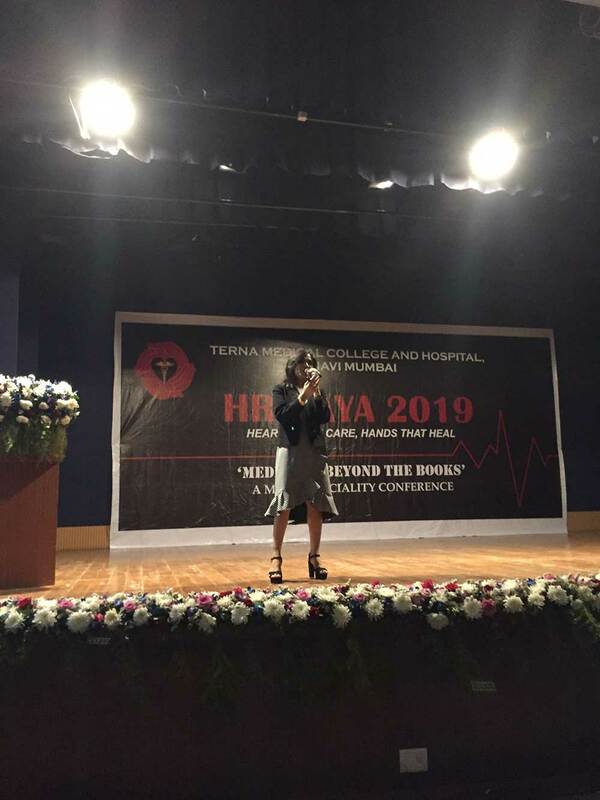 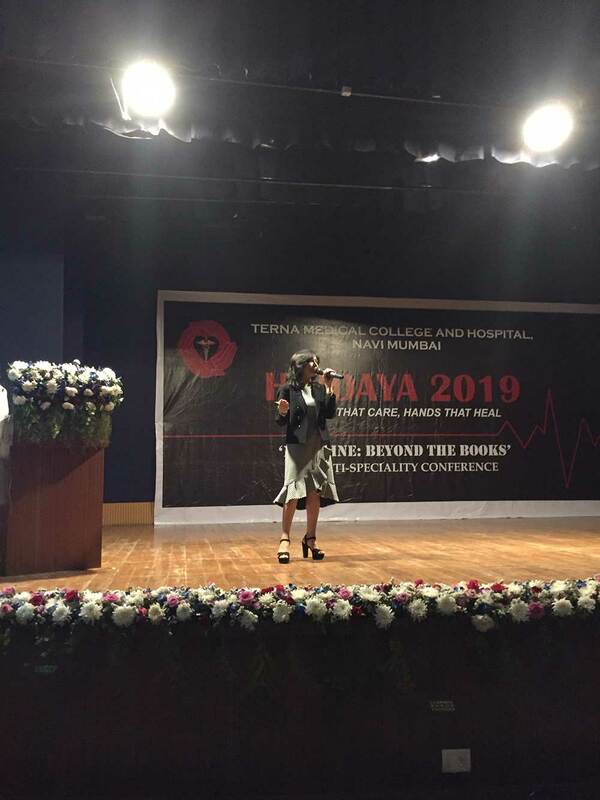 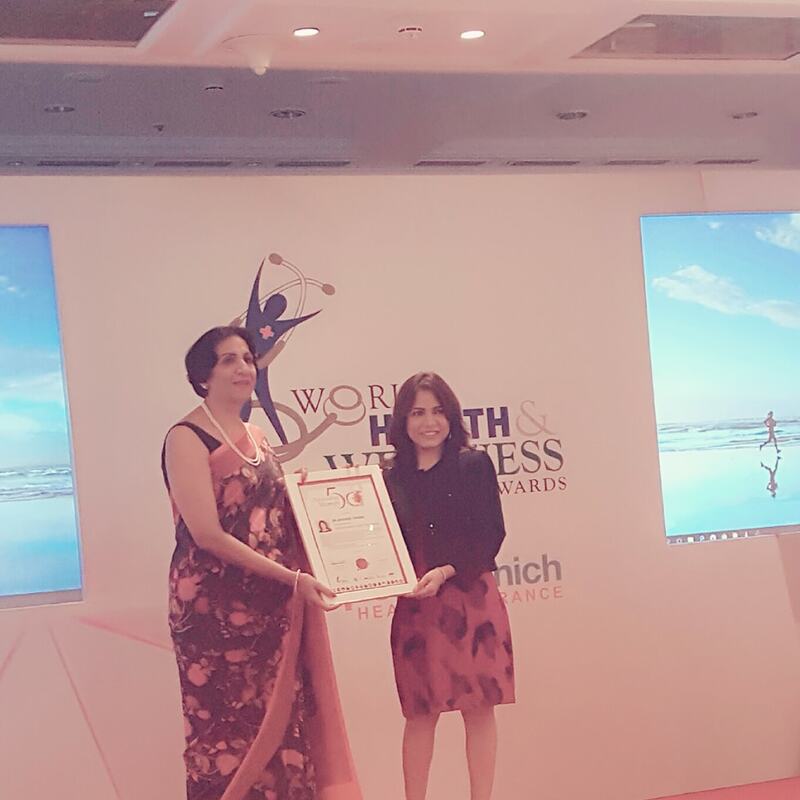 Dr. Jaishree Receiving her award as One of the 50 Outstanding Women in Healthcare in 2017. 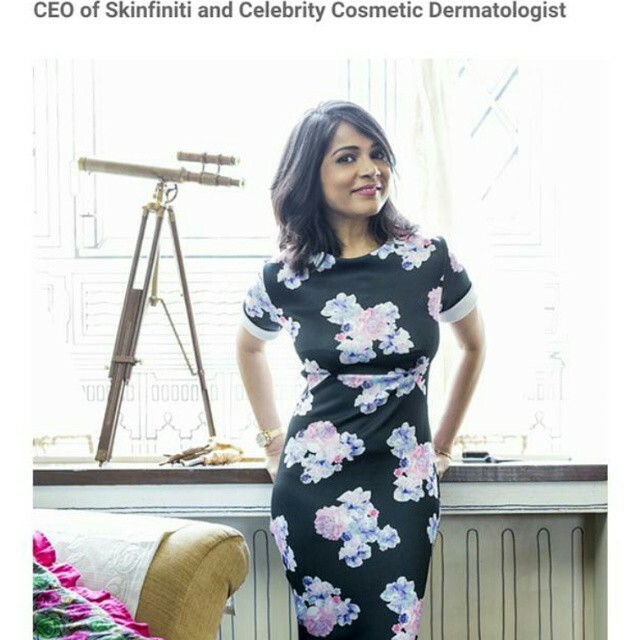 One of the 50 Outstanding Women in Healthcare. 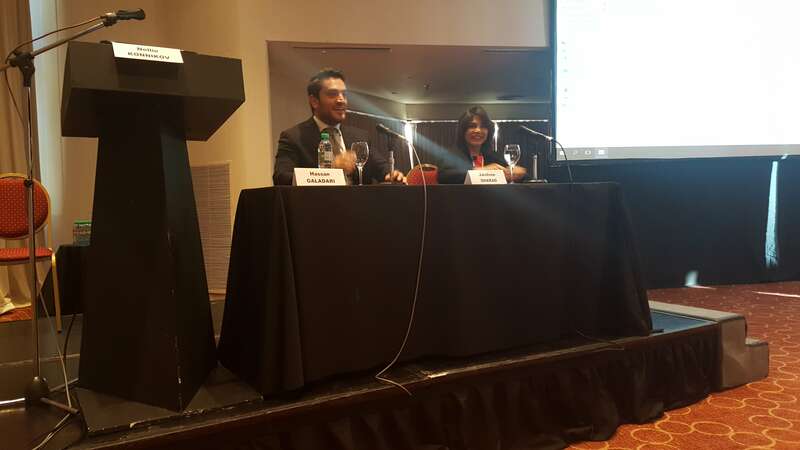 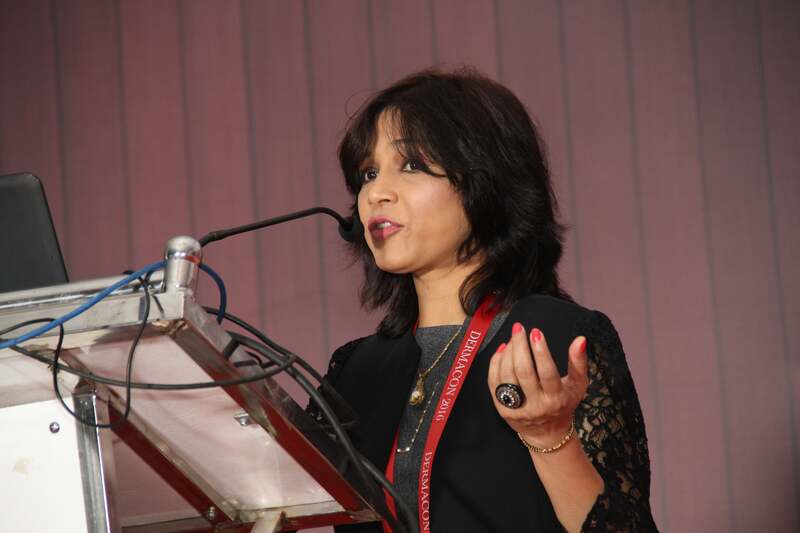 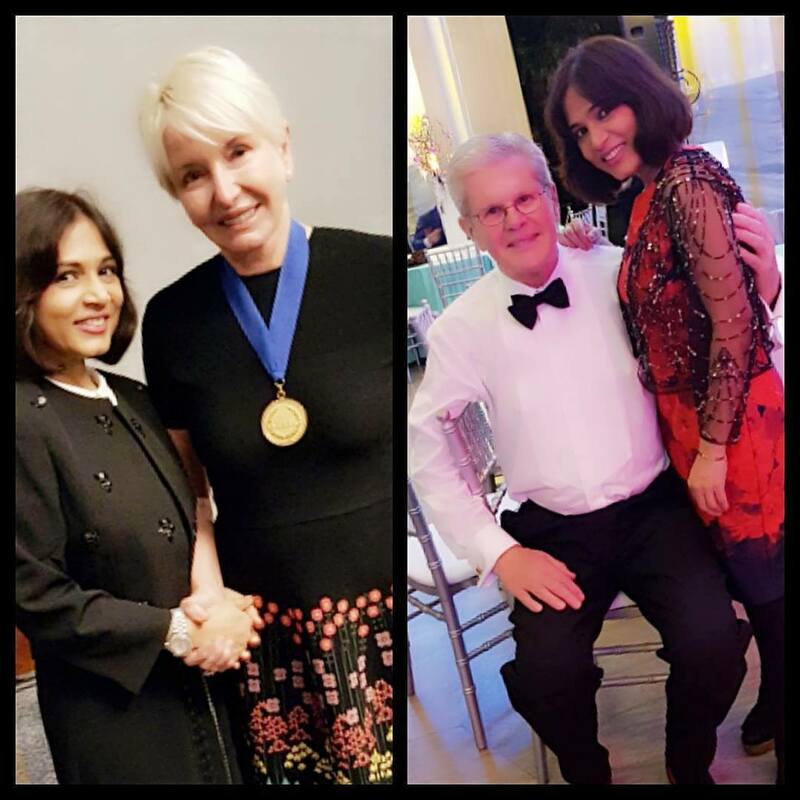 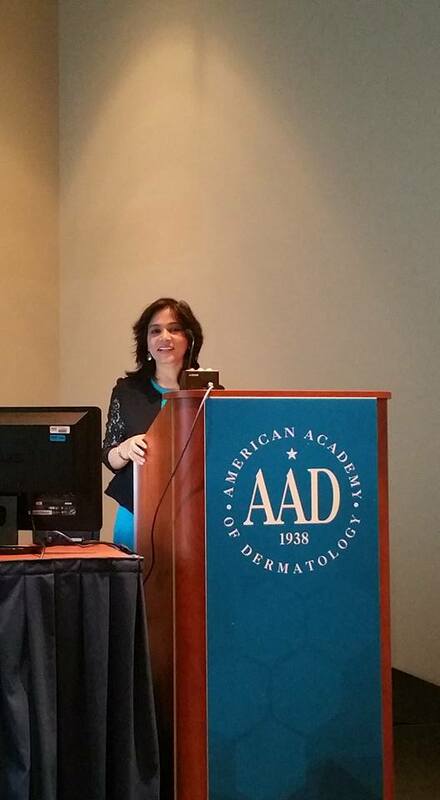 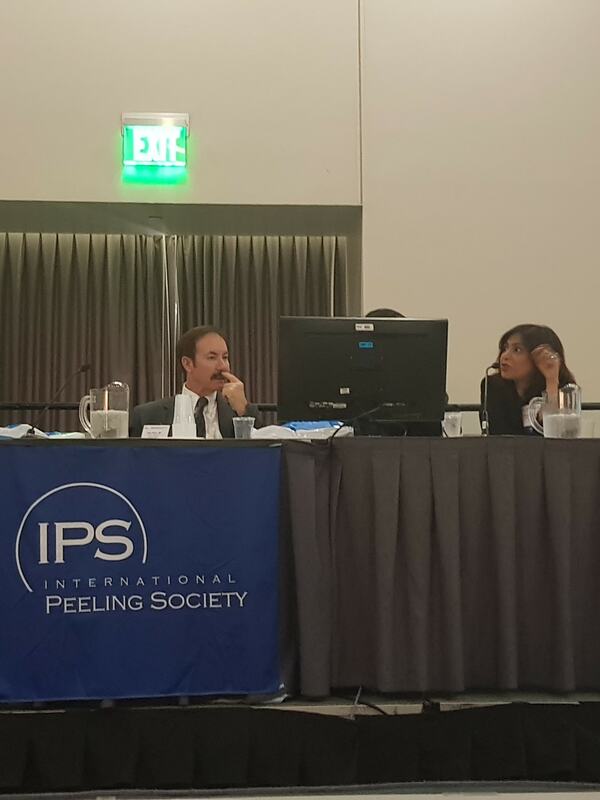 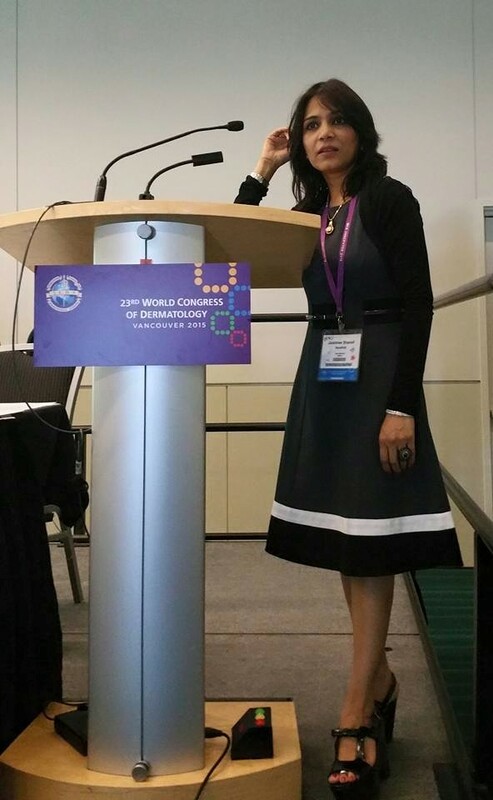 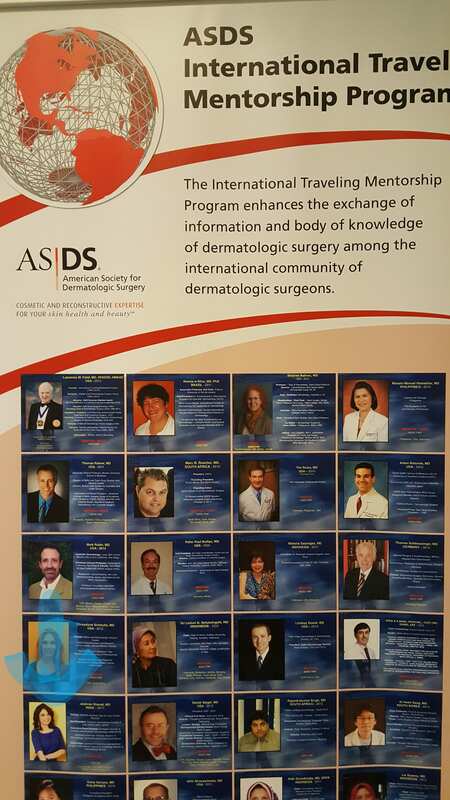 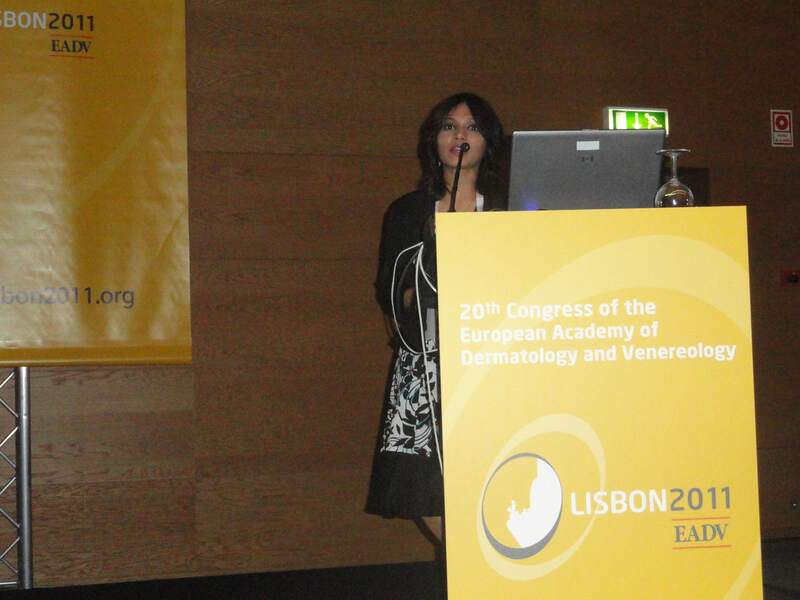 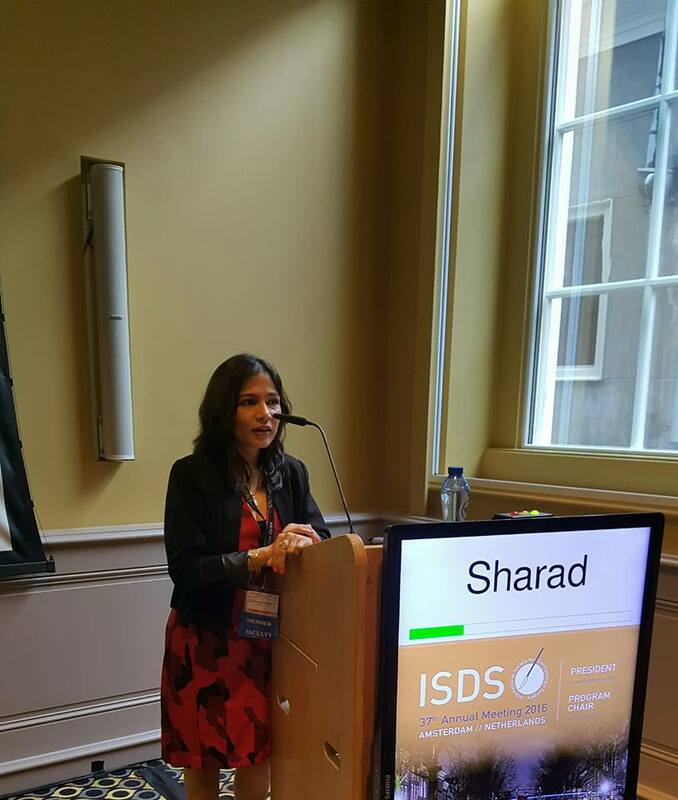 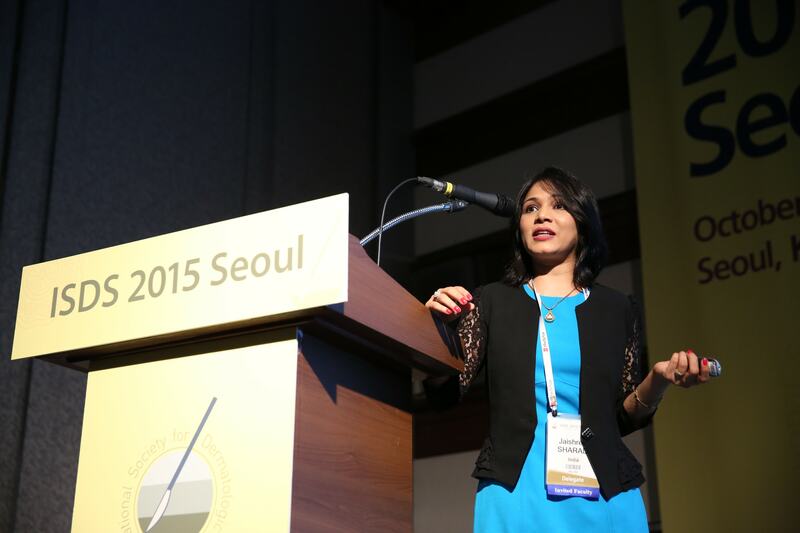 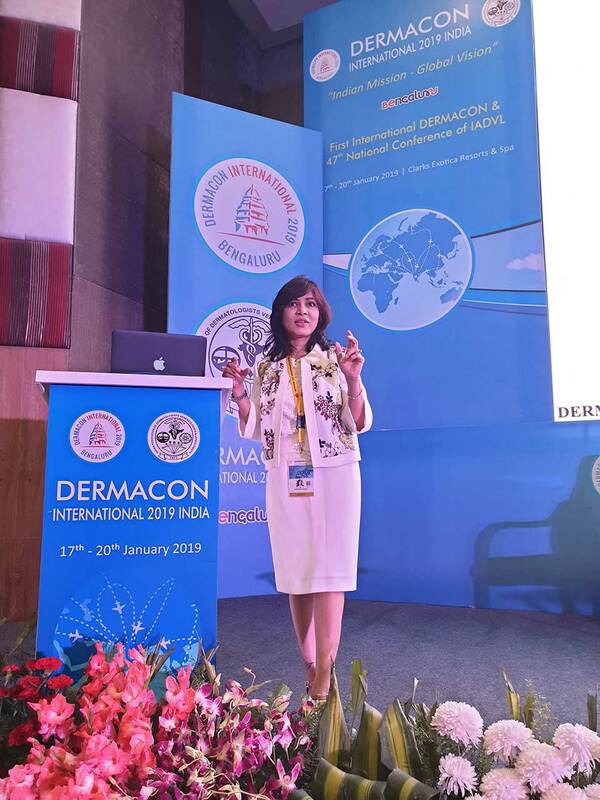 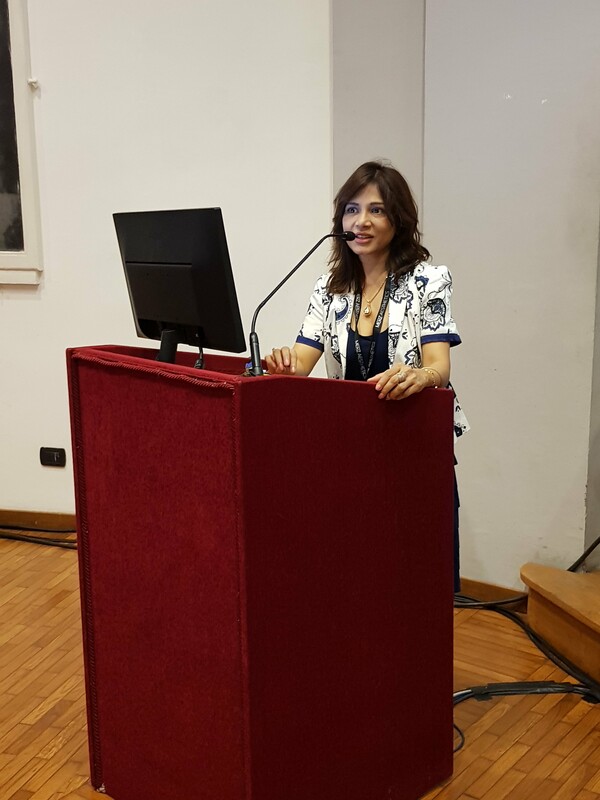 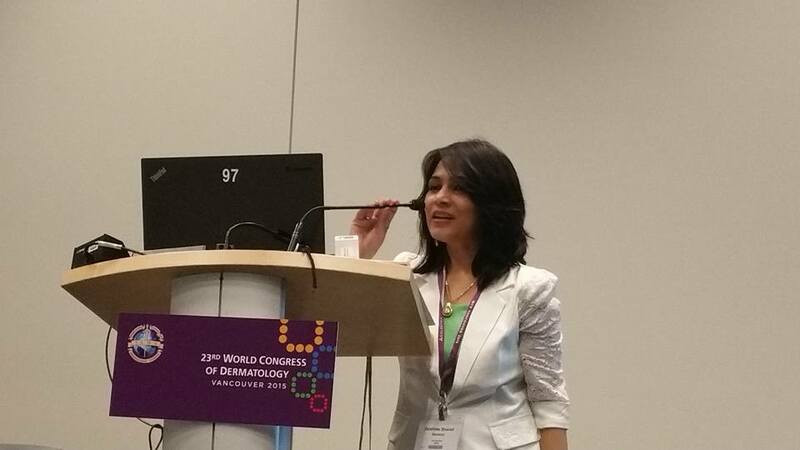 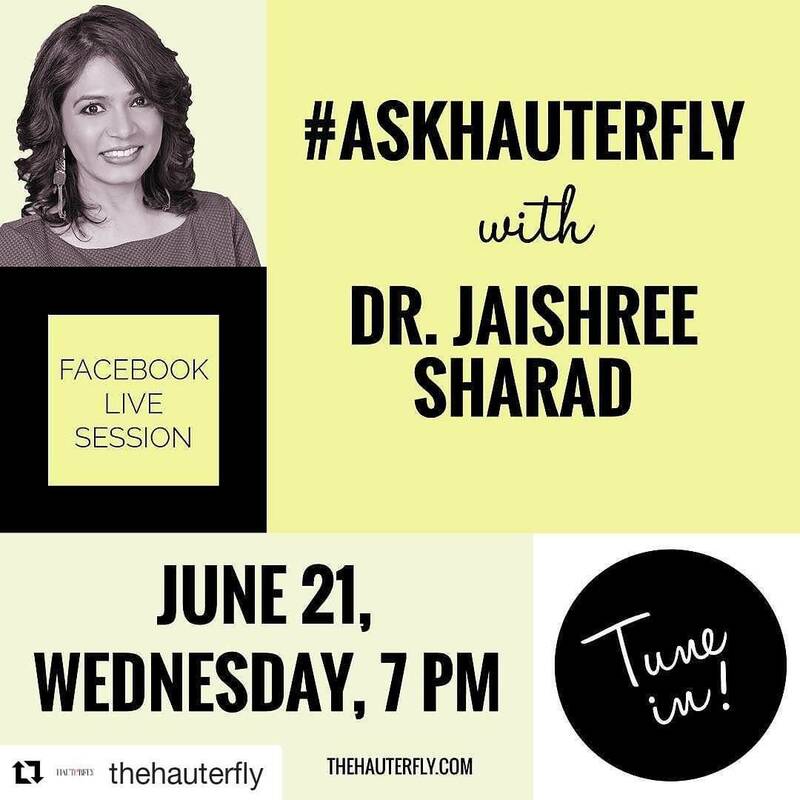 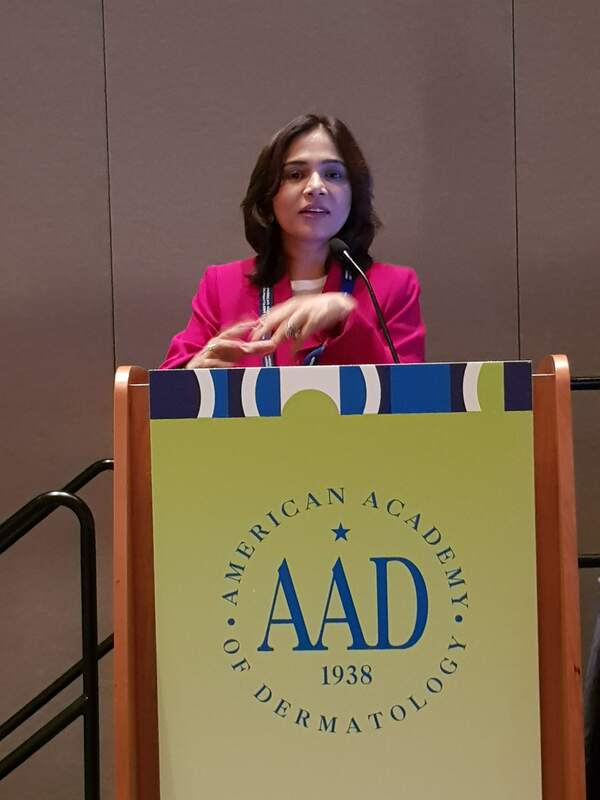 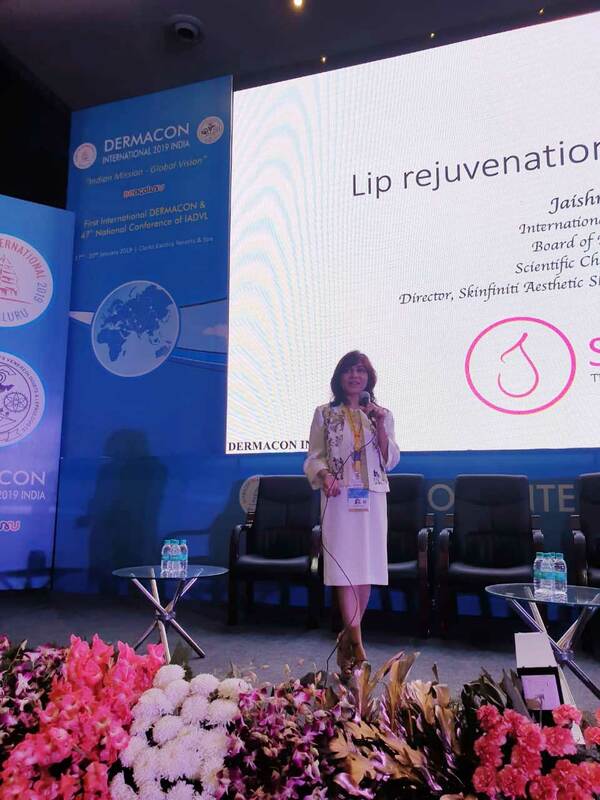 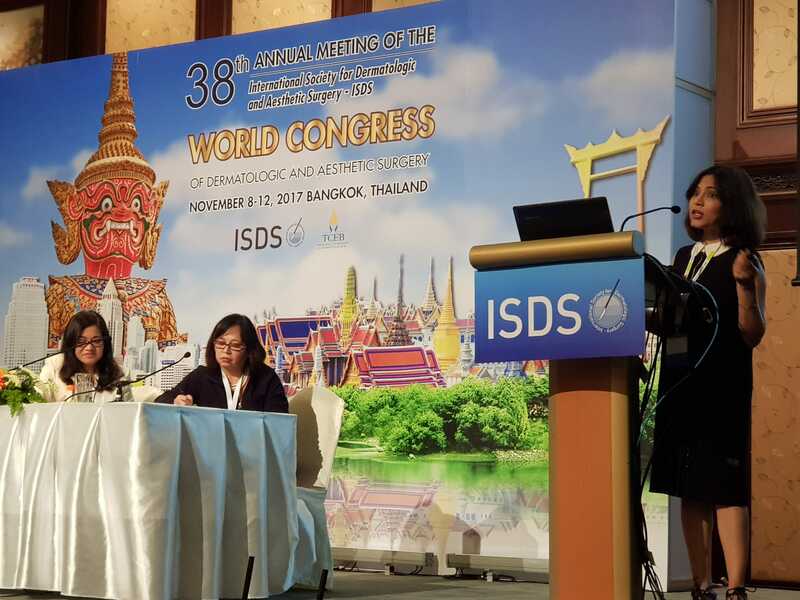 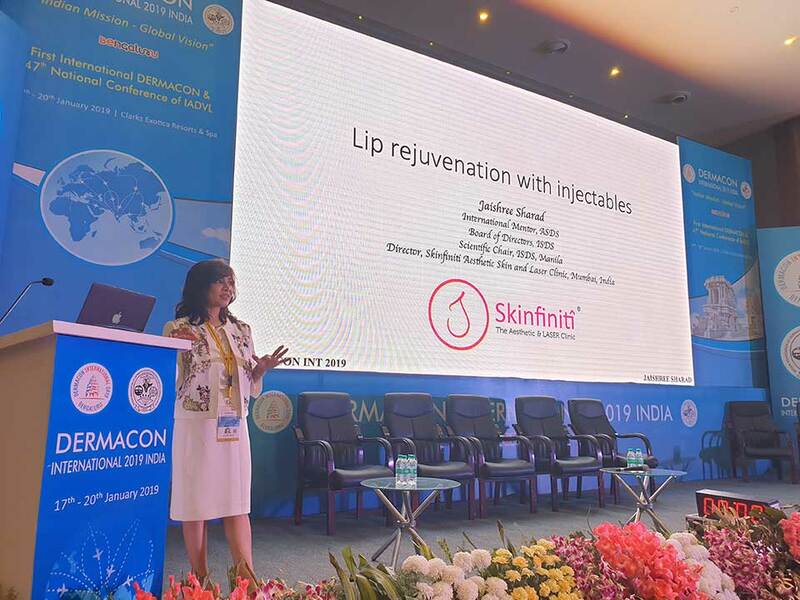 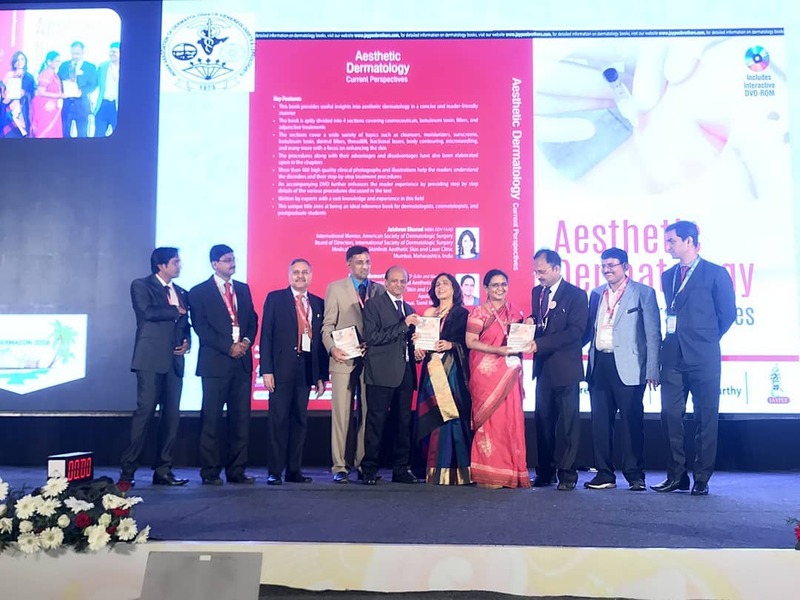 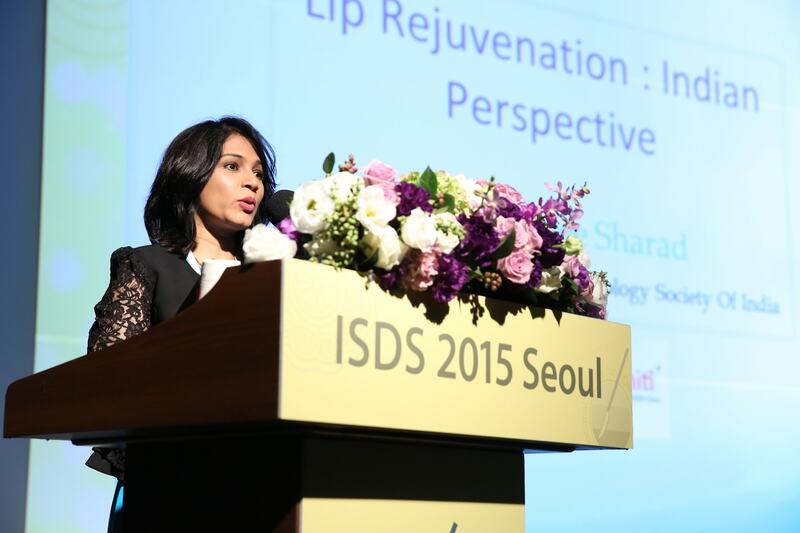 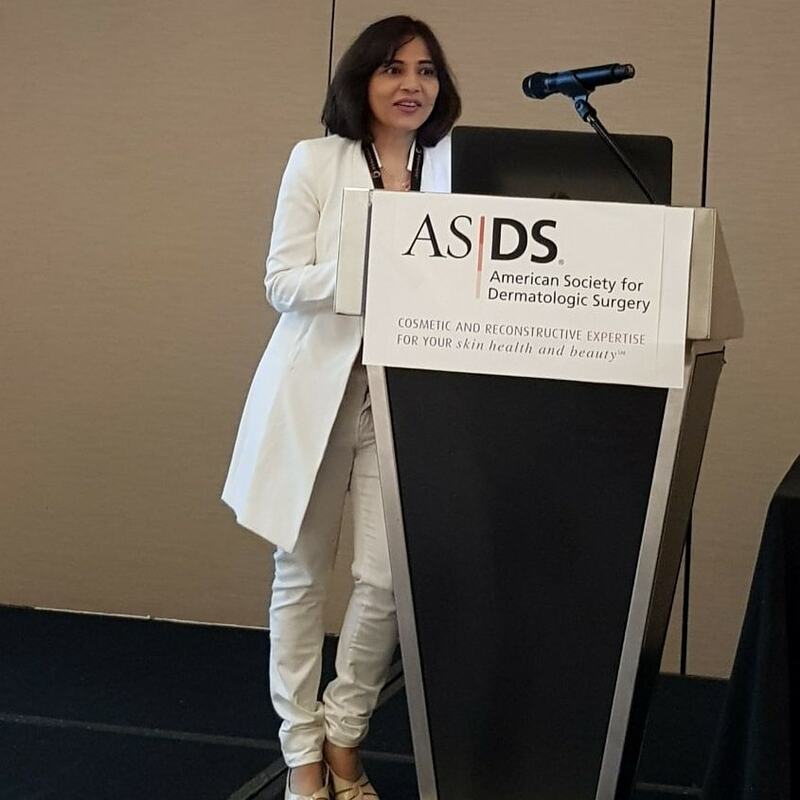 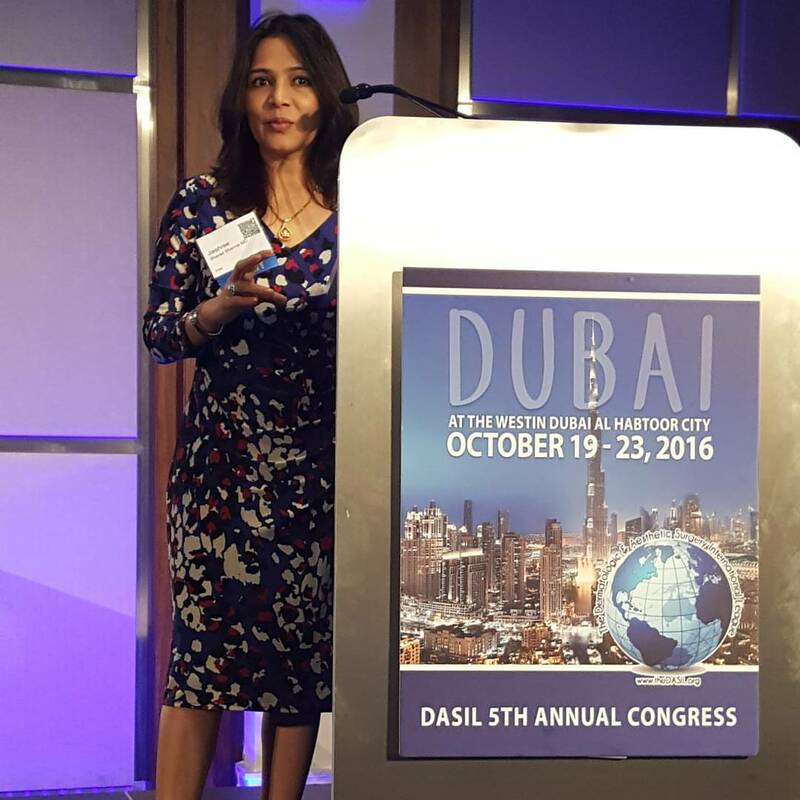 Dr. Jaishree selected as an International Mentor for The American Society of The Dermatologic Surgery. 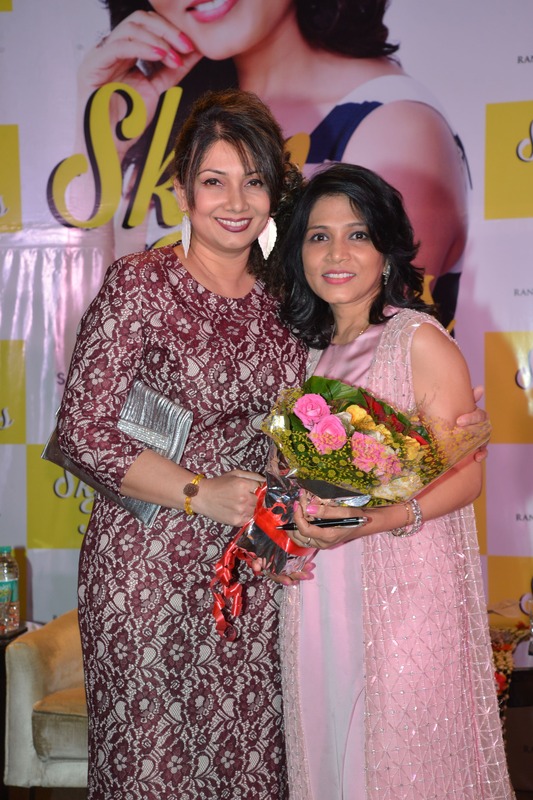 Dr. Jaishree receiving an award as One Of The Best Skin Experts In Navi Mumbai. 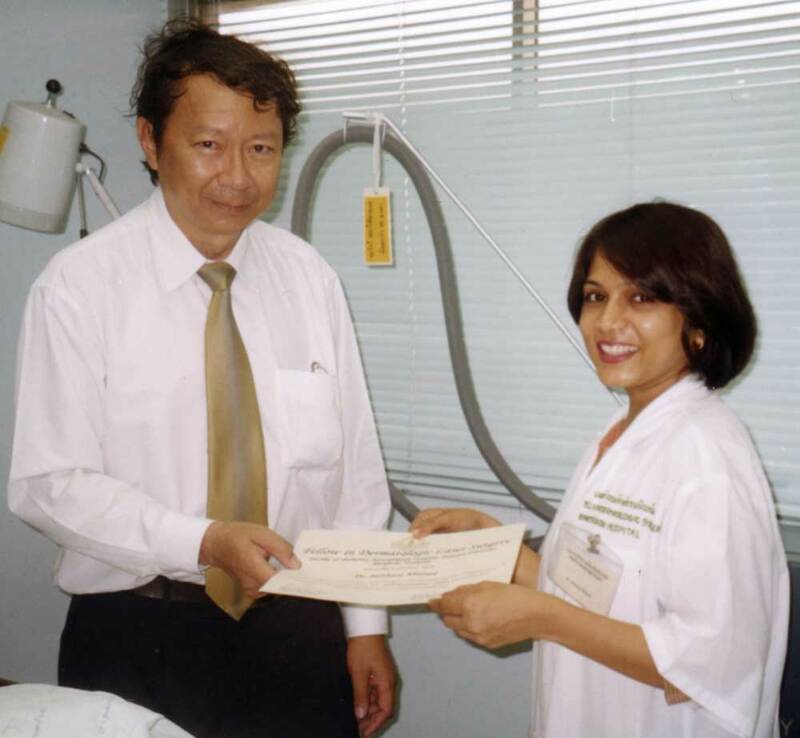 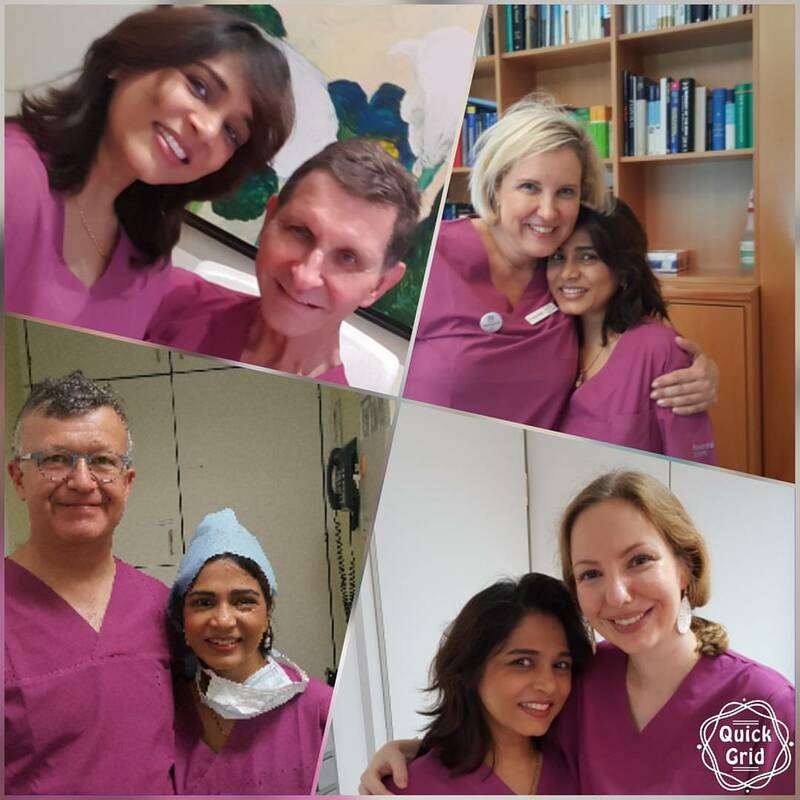 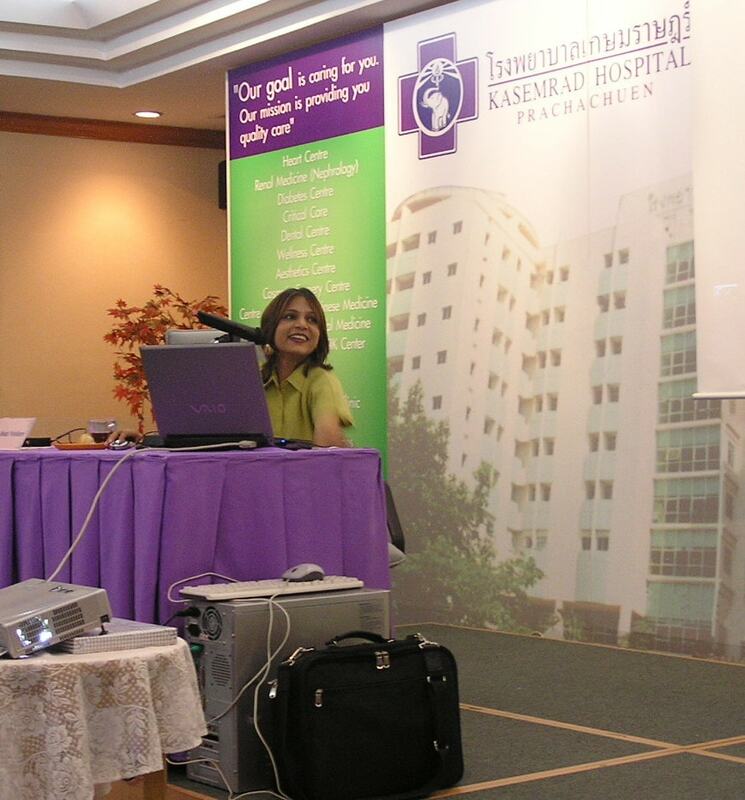 Dr. Jaishree receiving her Fellowship in Laser Surgery from Professor NiwatPolnikorn in Bangkok. 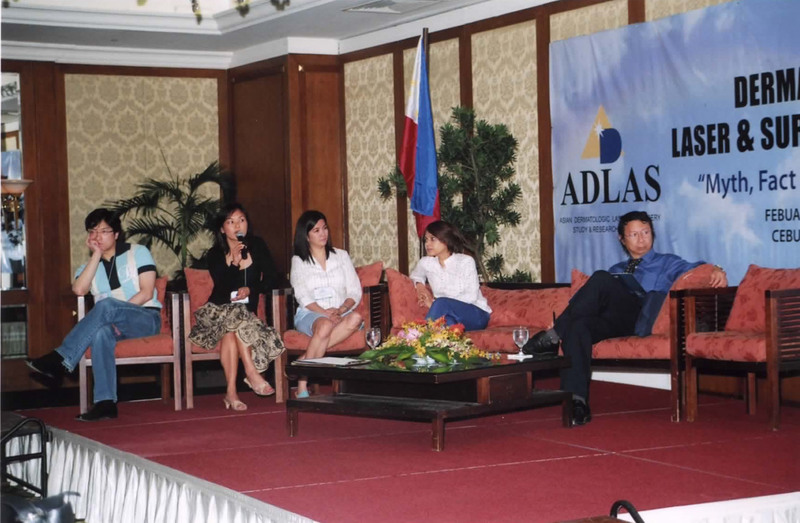 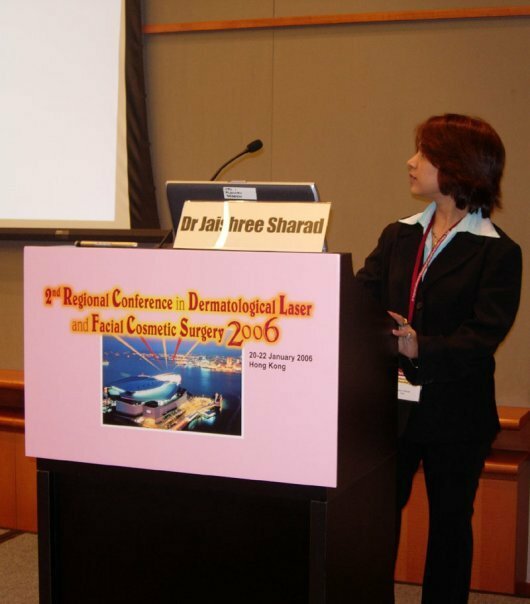 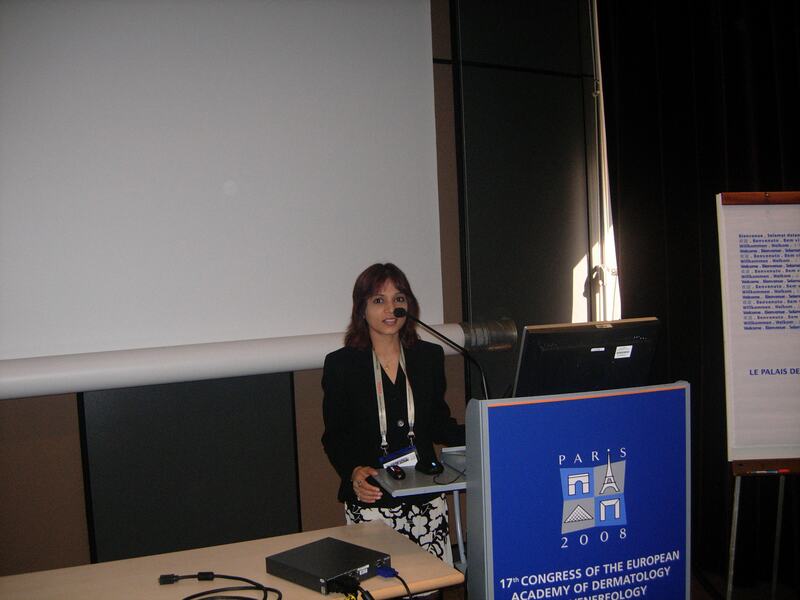 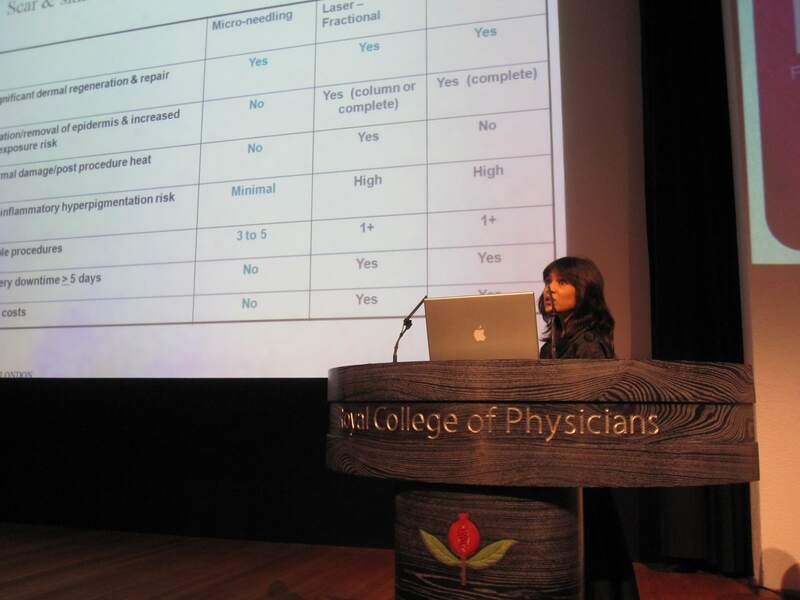 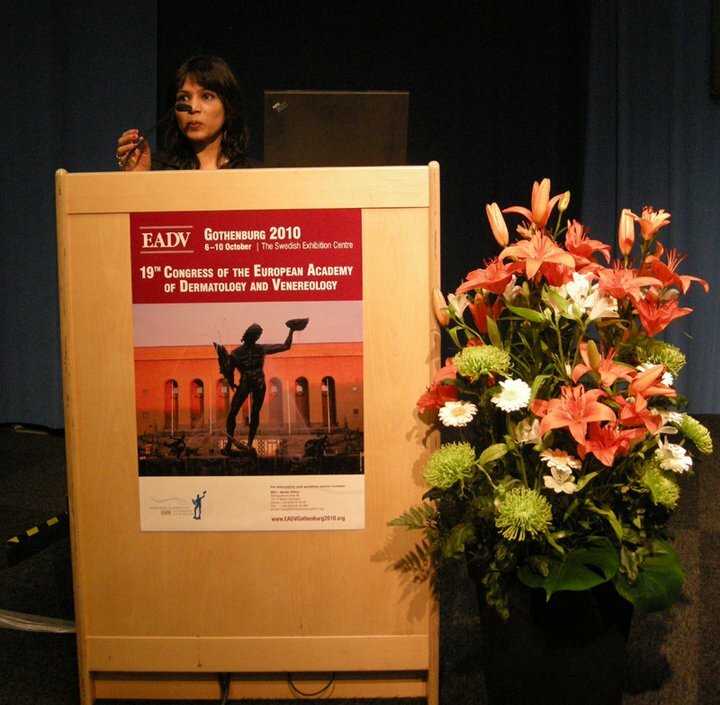 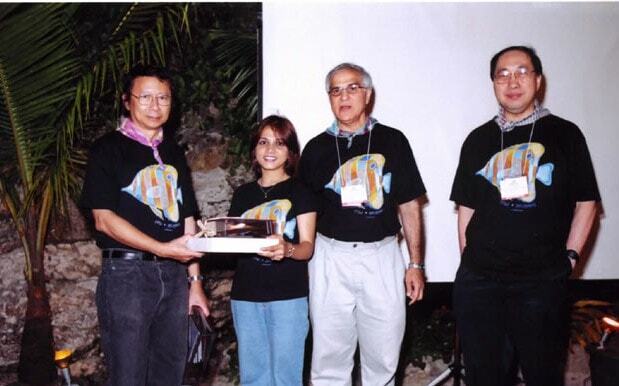 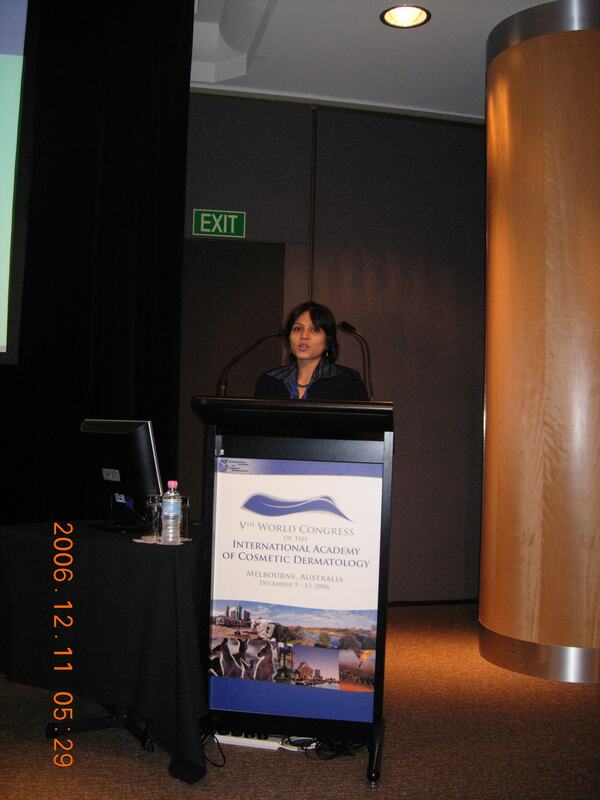 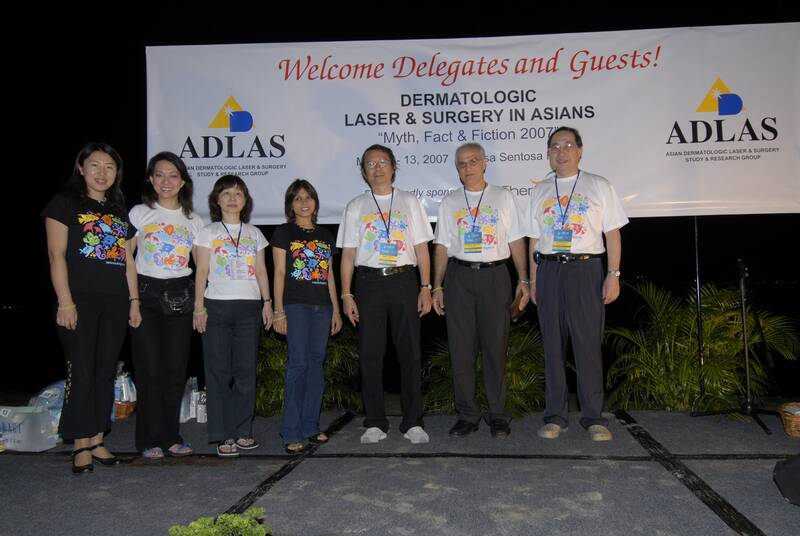 Dr. Jaishree receiving another award at the Asian Dermatologic Society meeting in 2007. 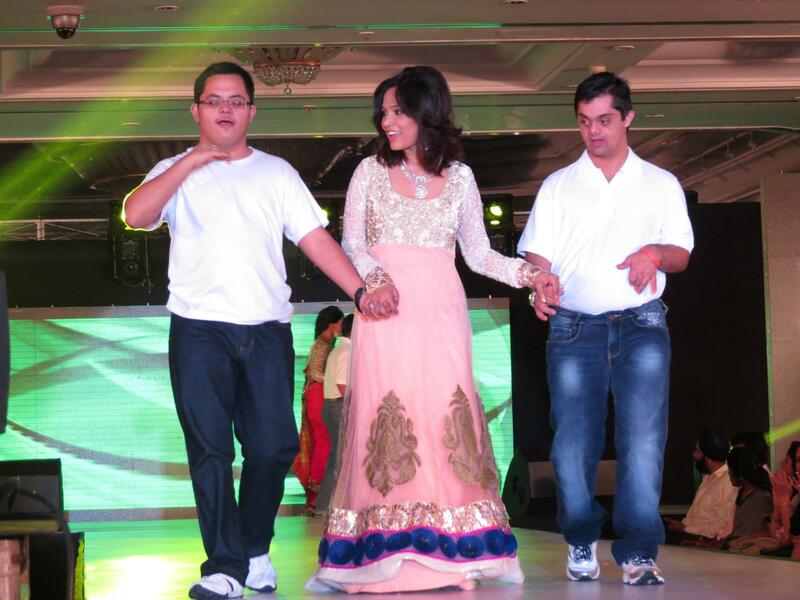 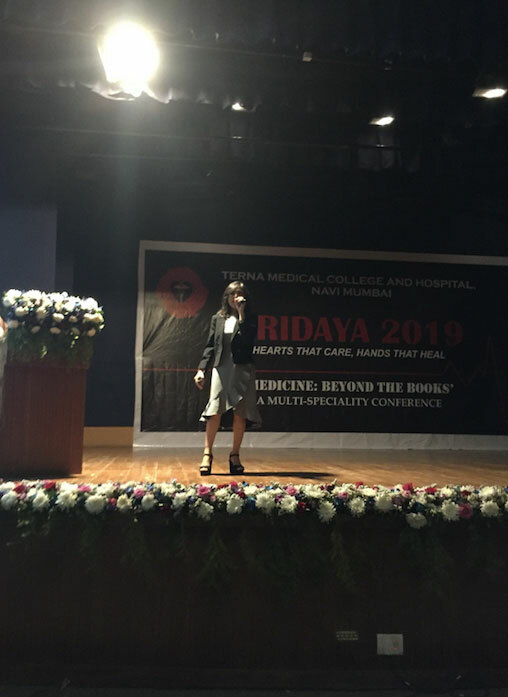 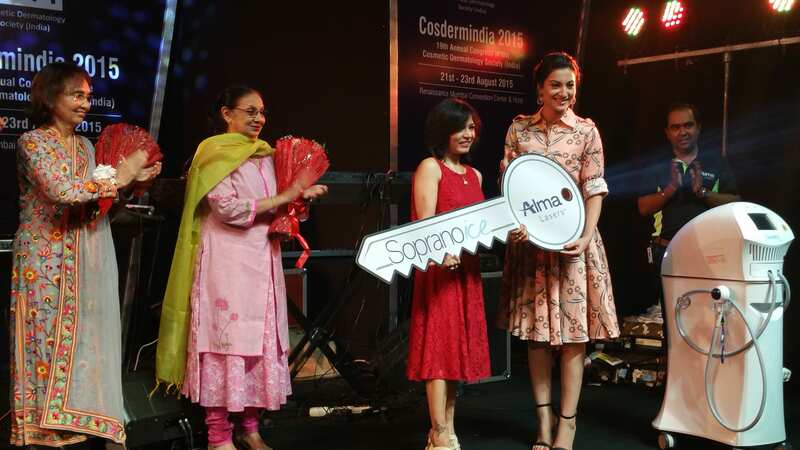 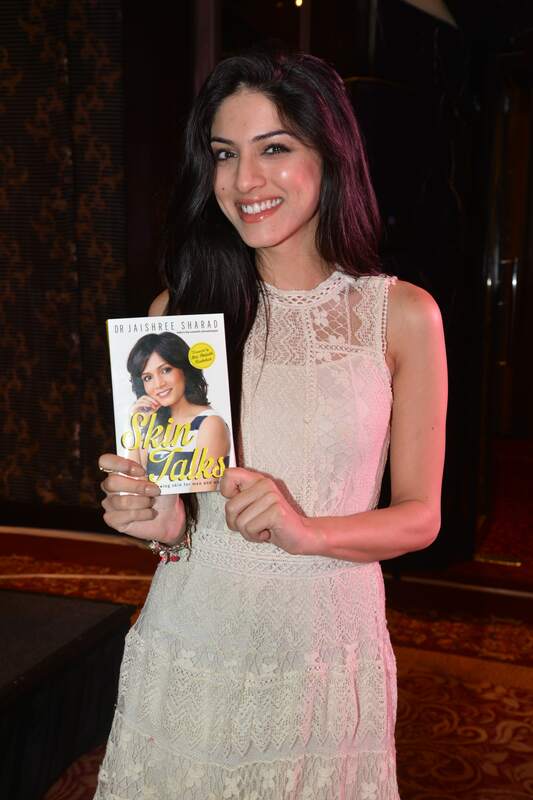 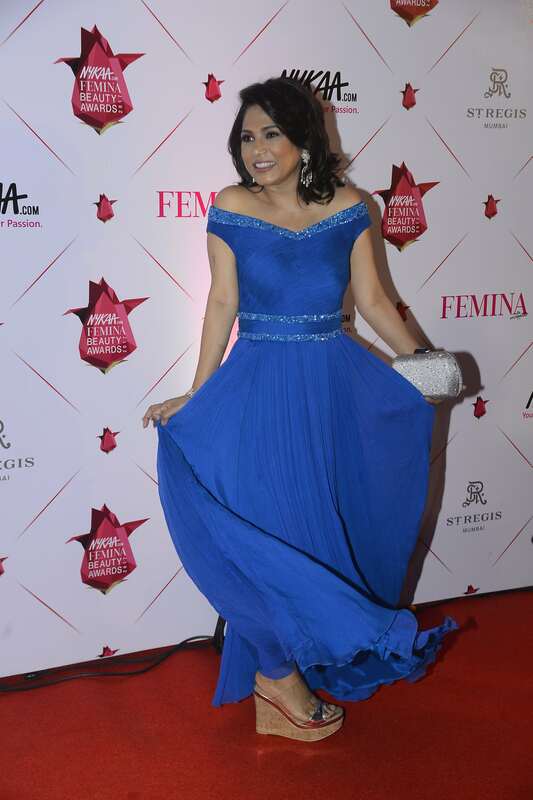 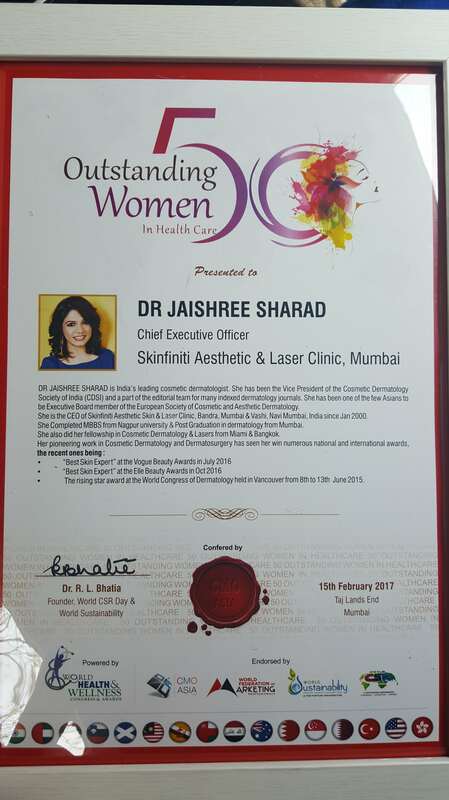 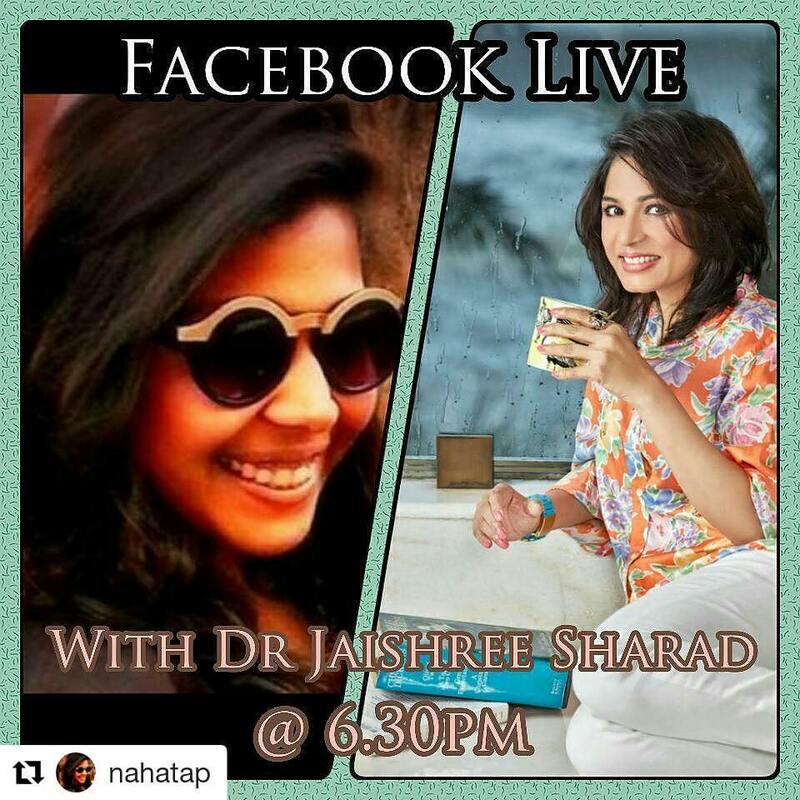 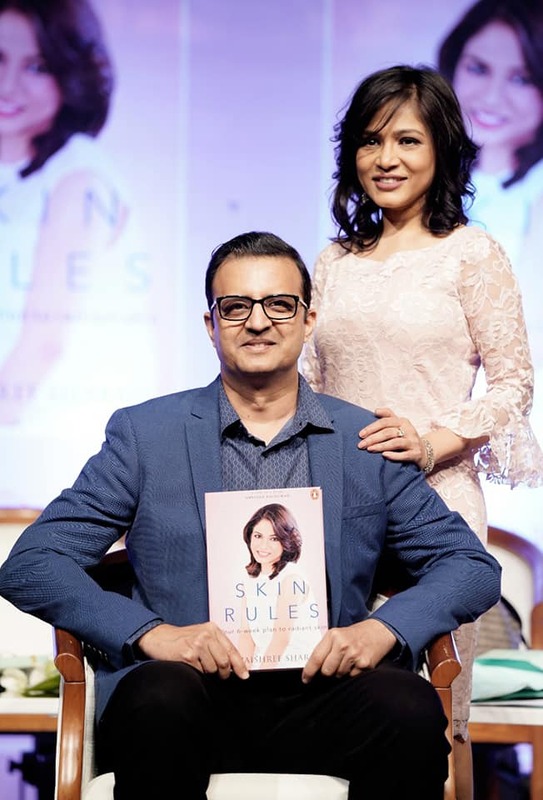 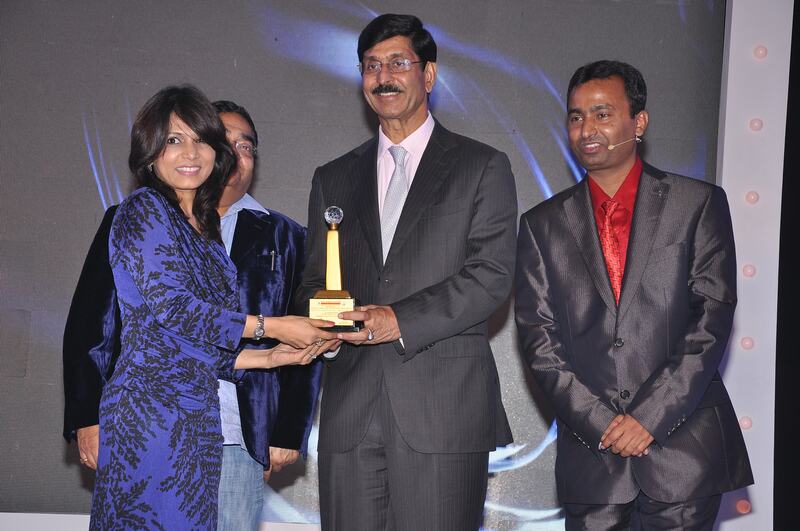 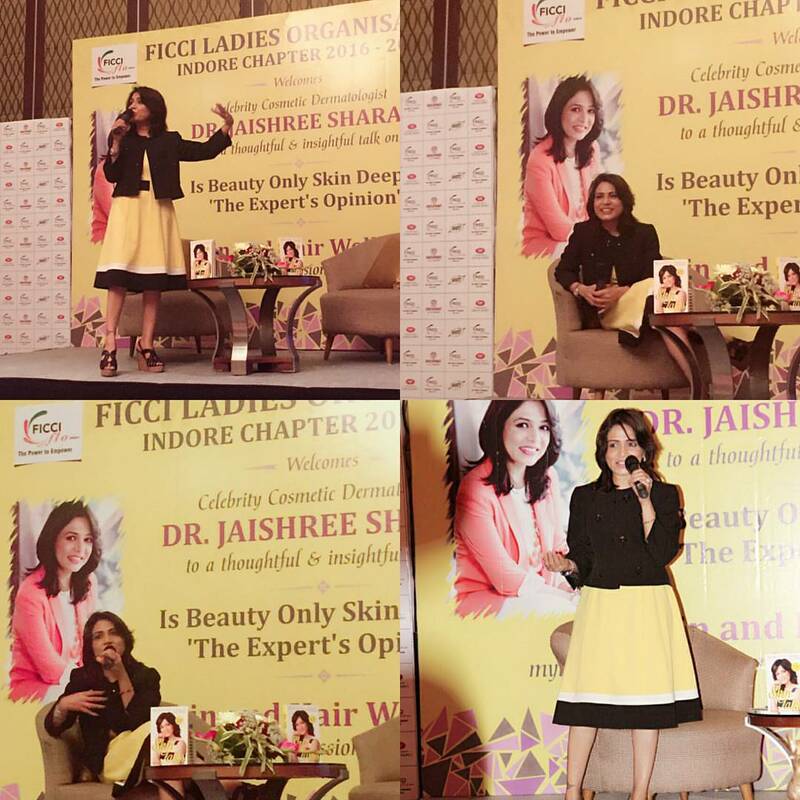 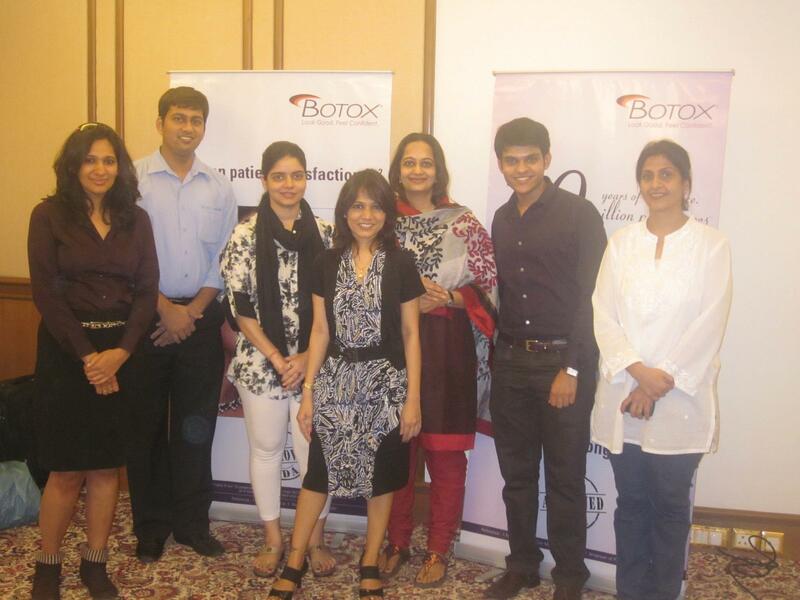 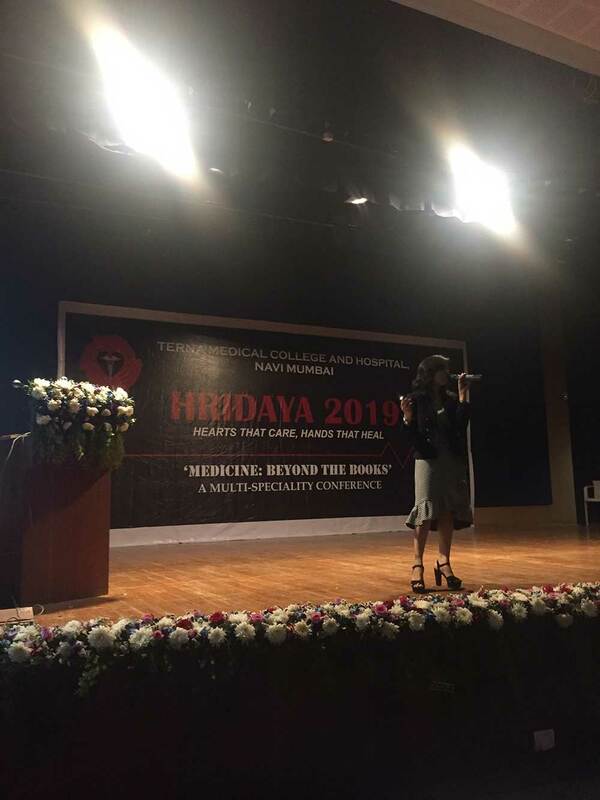 Dr. Jaishree receiving an award for being One Of The Earliest Cosmetic Dermatologists in Mumbai. 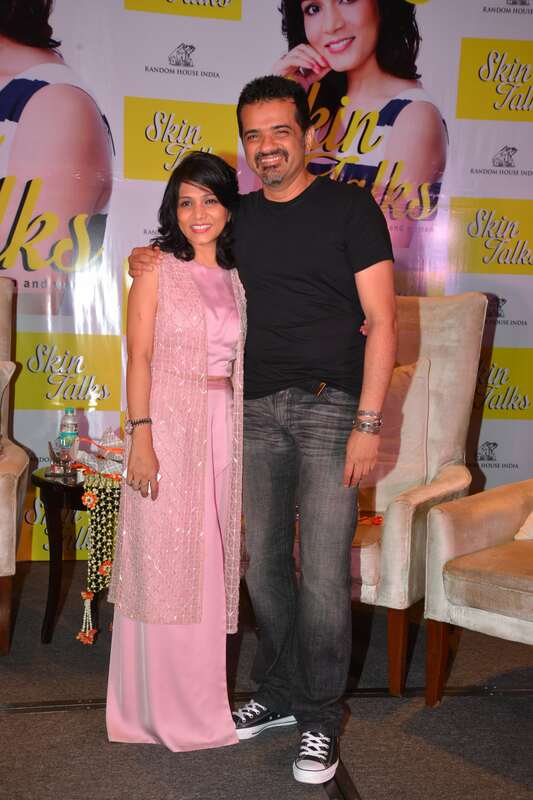 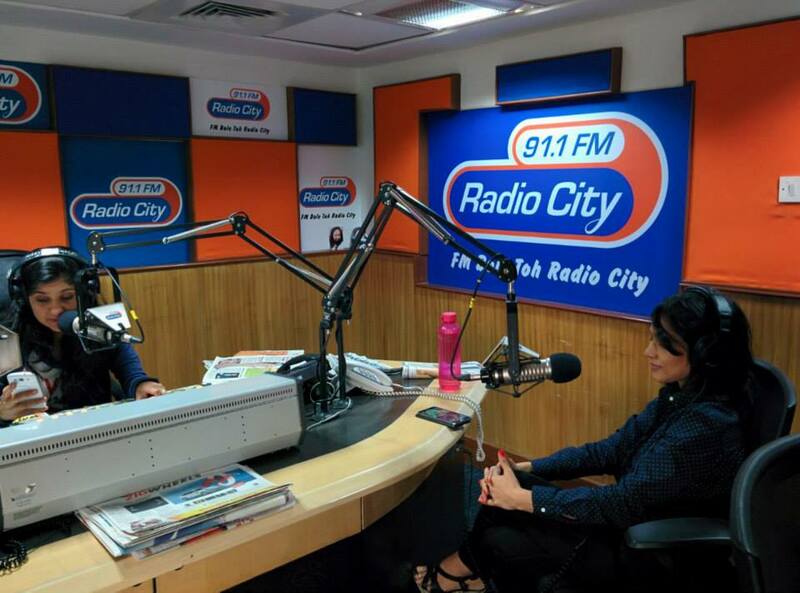 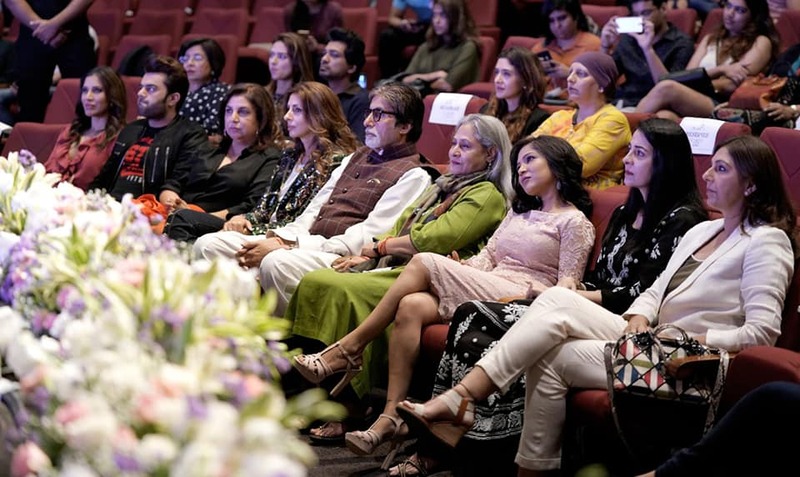 Musician Naresh Kamat from kailasa and his wife actress SonalSeghal. 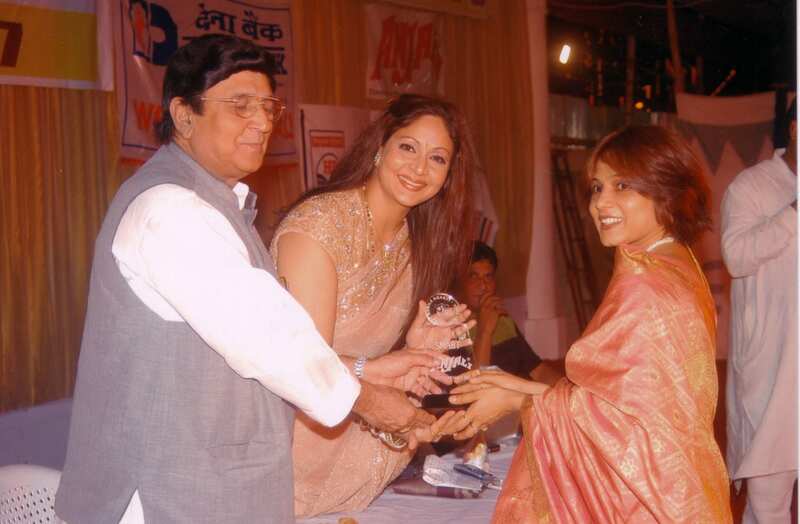 With Music Director SangeetHalipur and Singer Anusha Mani. 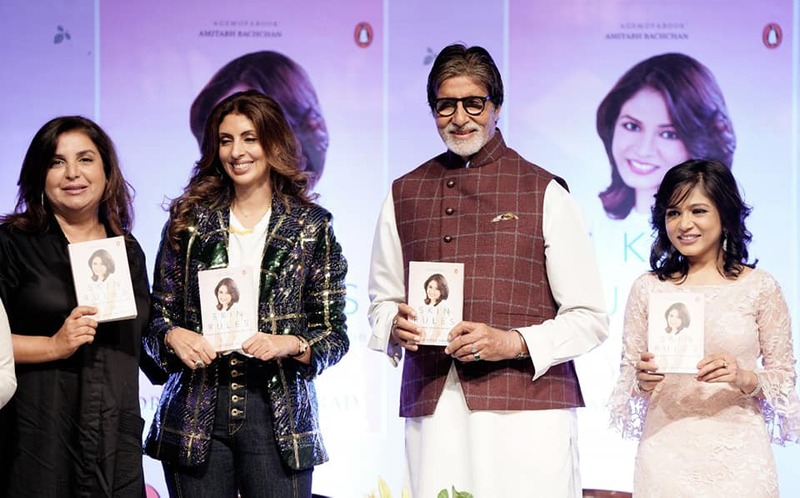 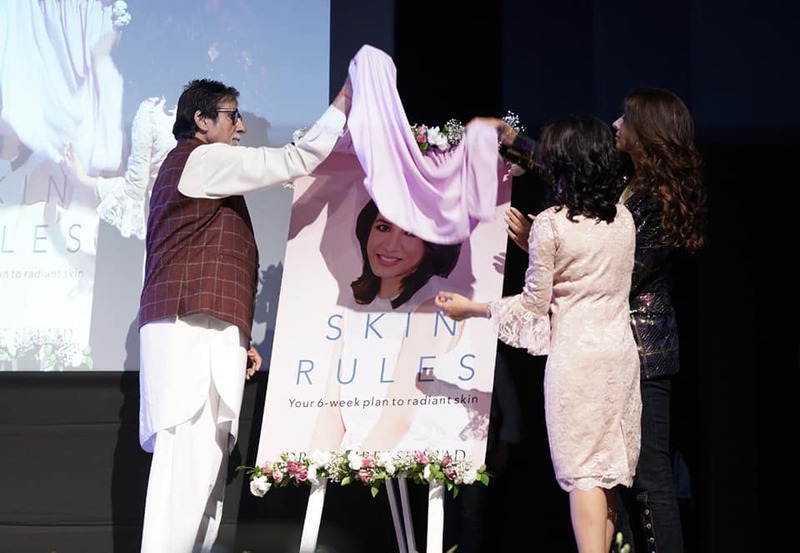 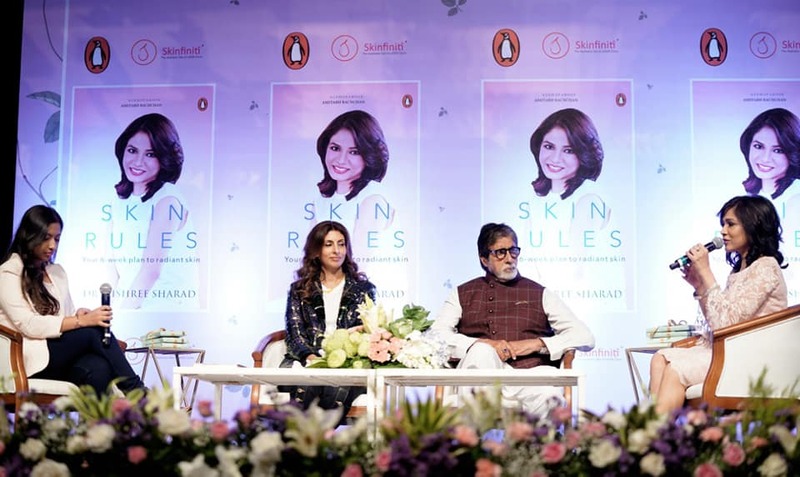 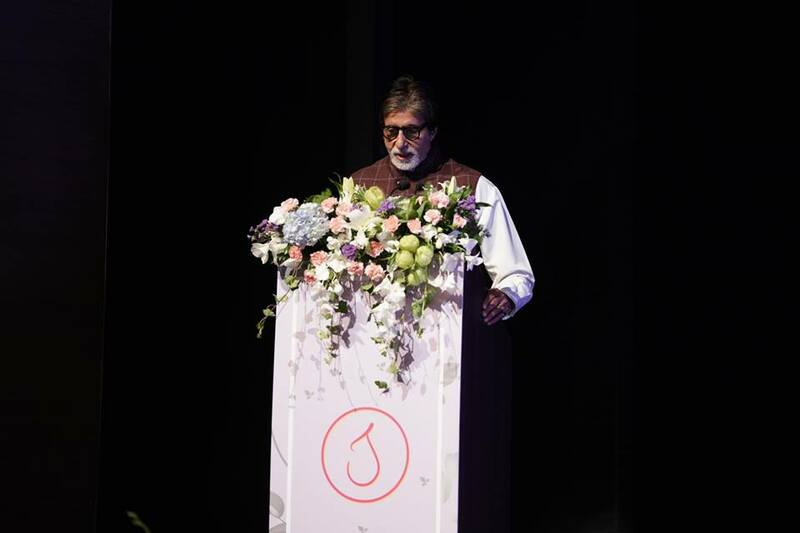 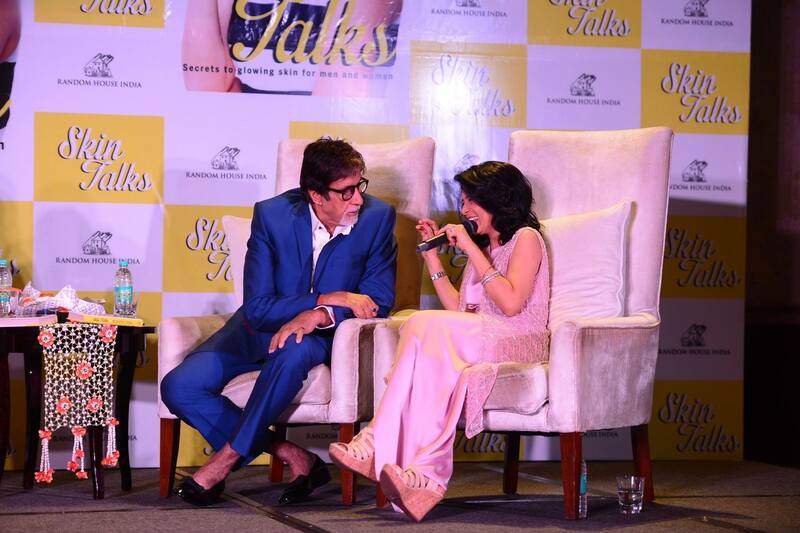 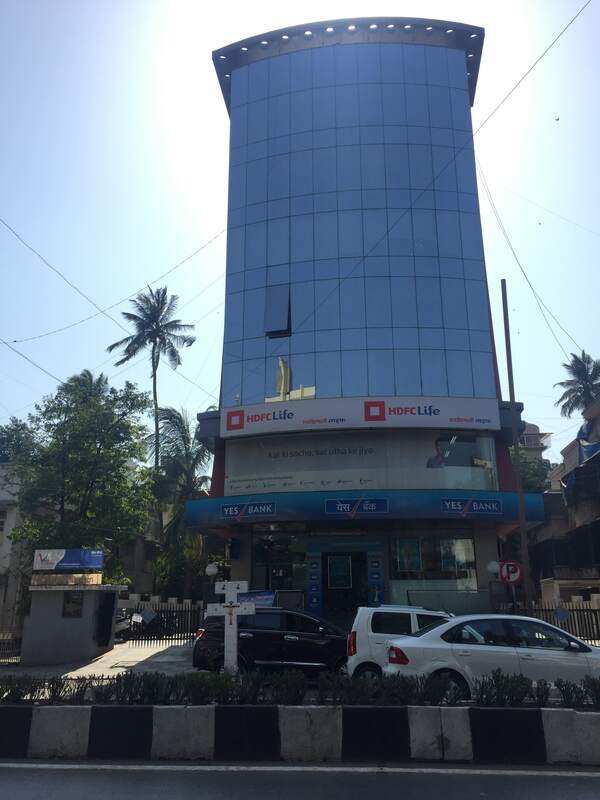 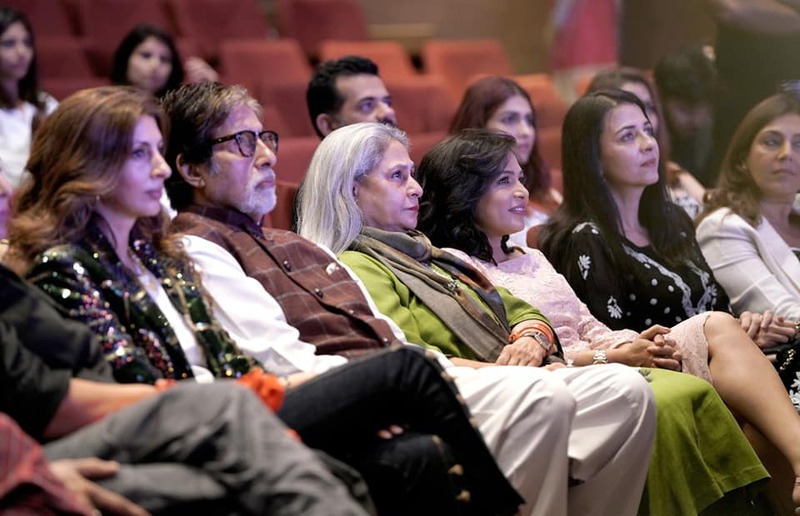 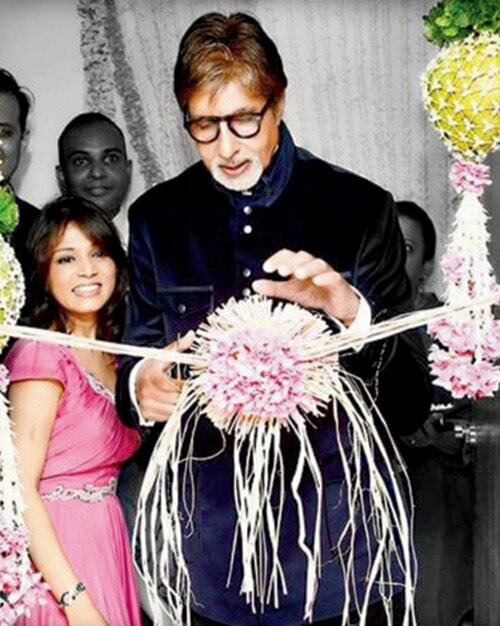 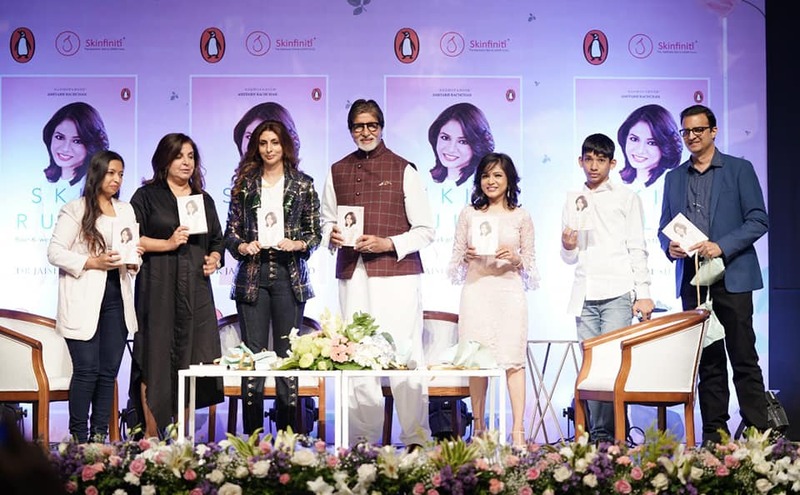 Shri Amitabh Bachchan Inaugurating Dr.Jaishree’s Skinfiniti Clinic. 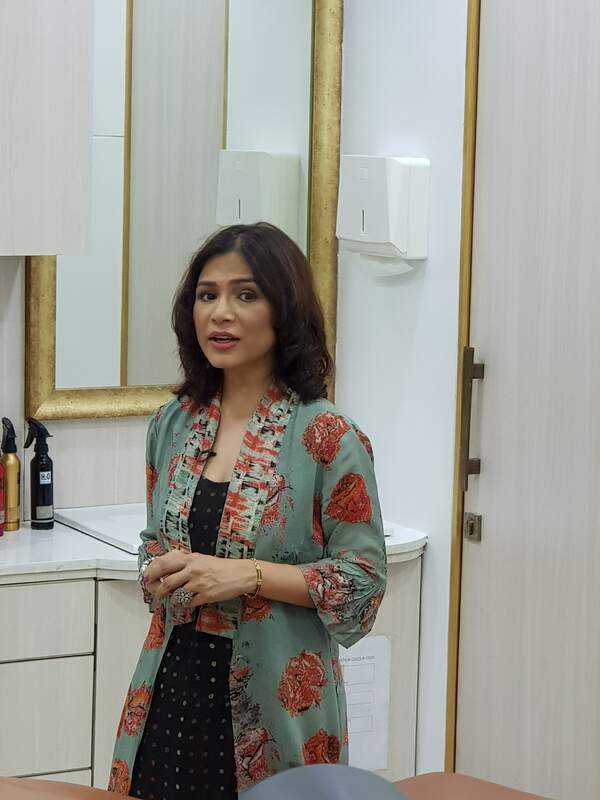 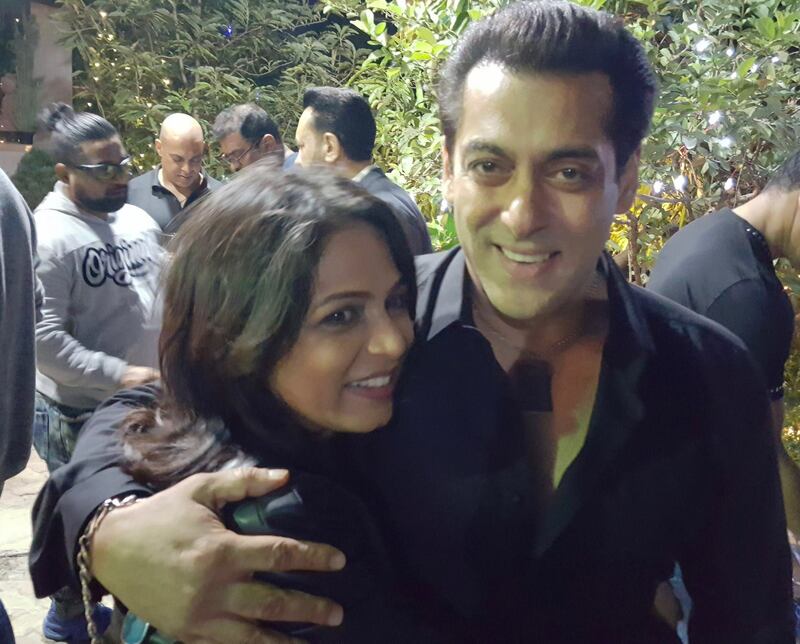 Sir AB congratulating Dr. Jaishree on her new clinic Launch. 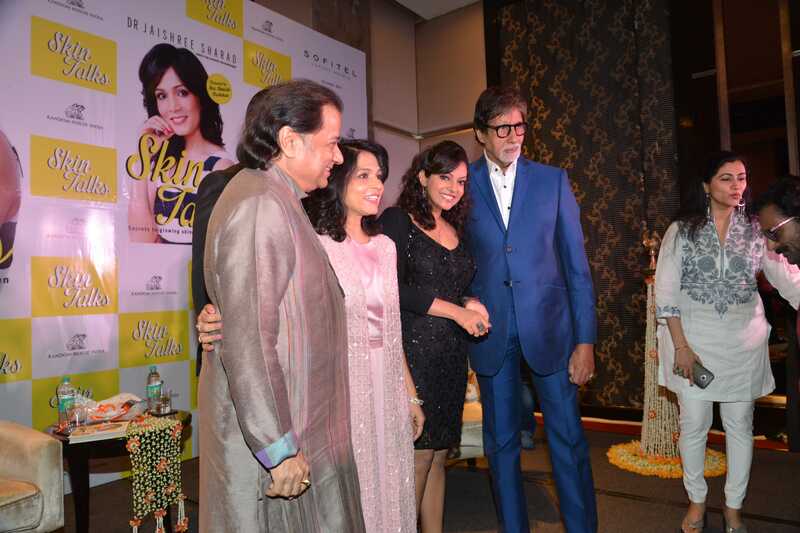 Sir AB at the opening of the Skinfiniti Bandra. 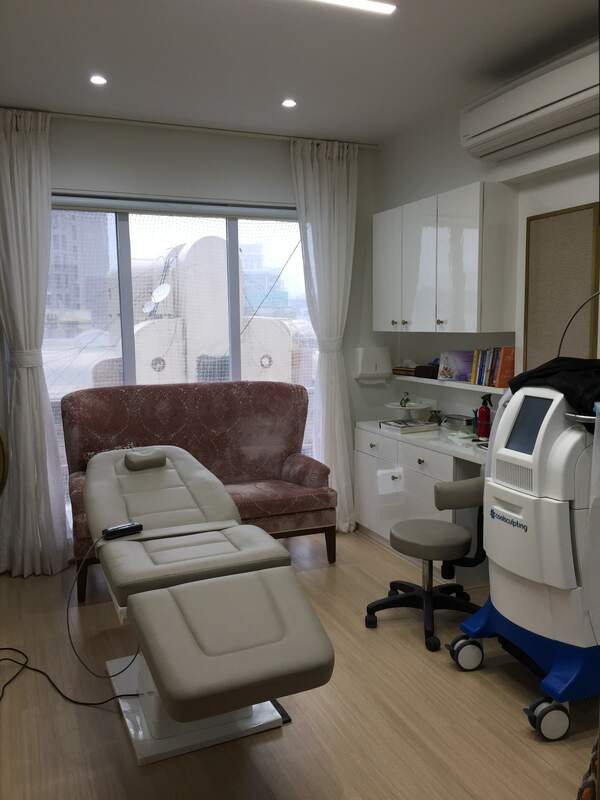 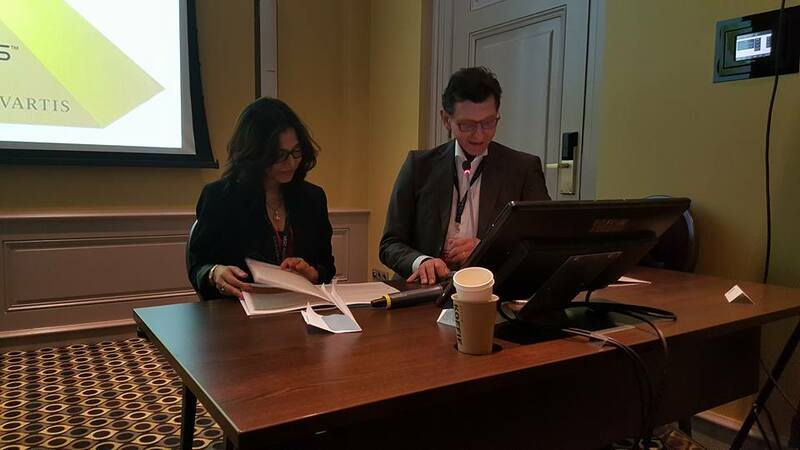 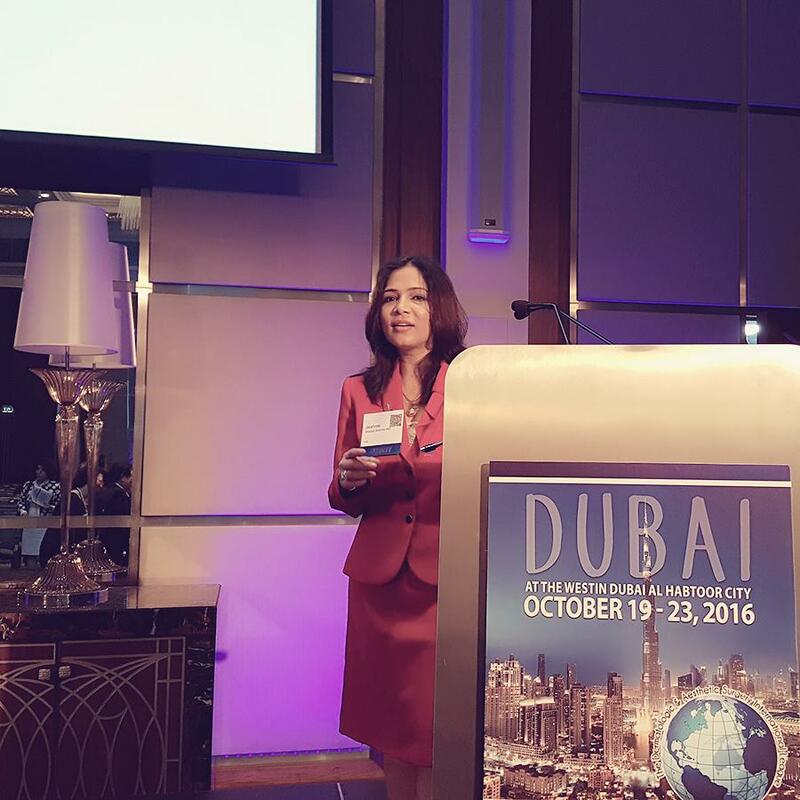 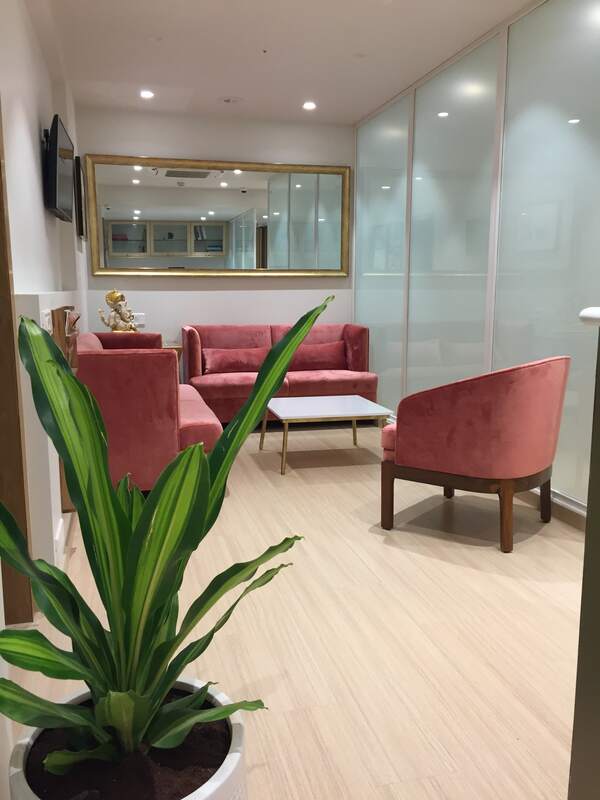 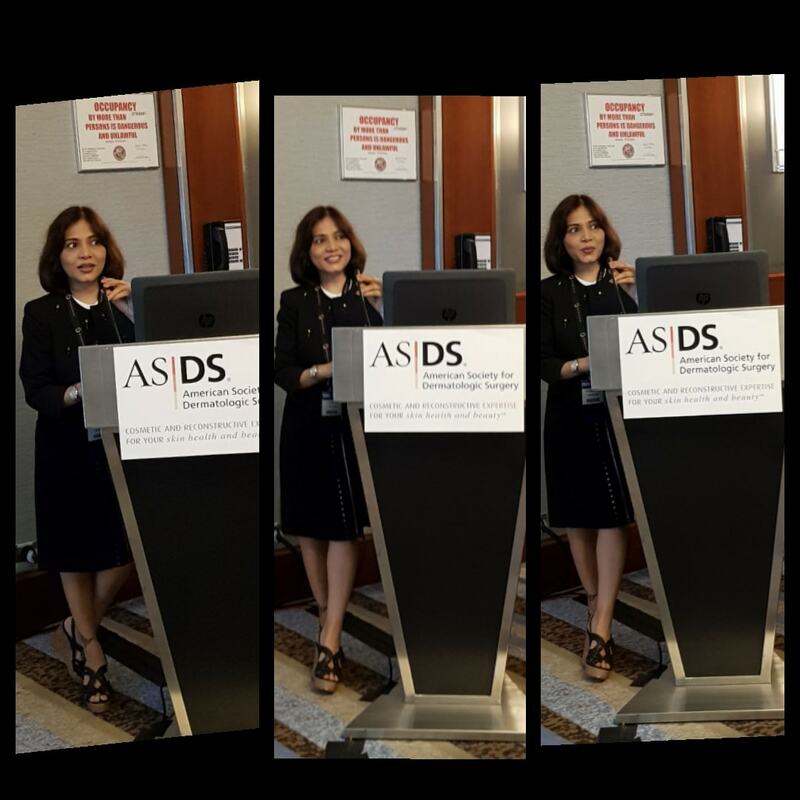 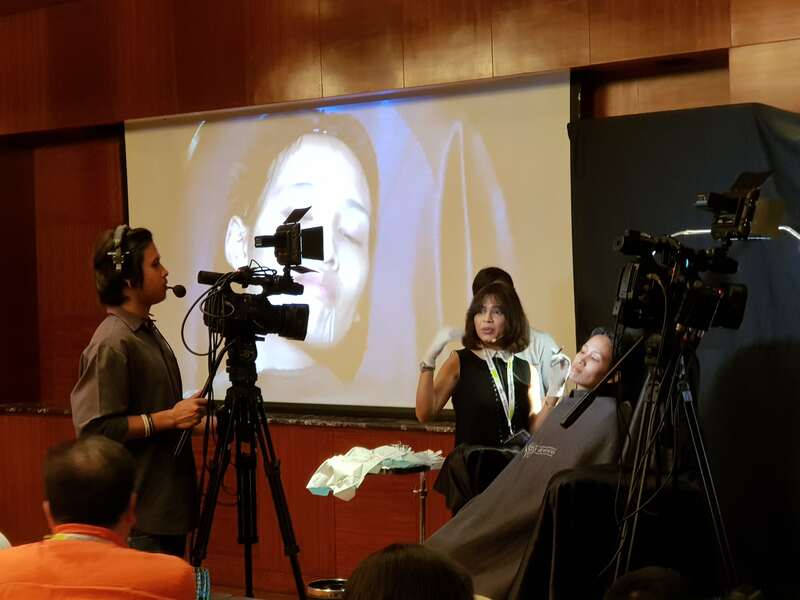 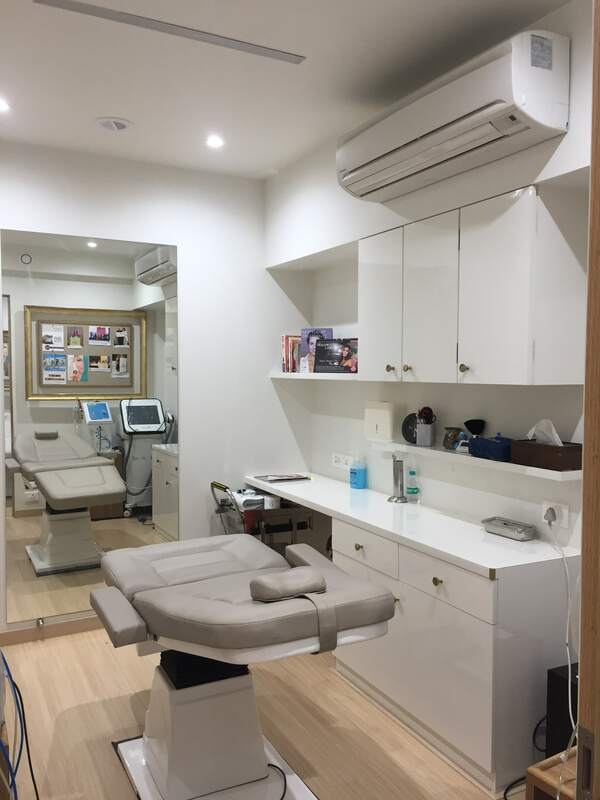 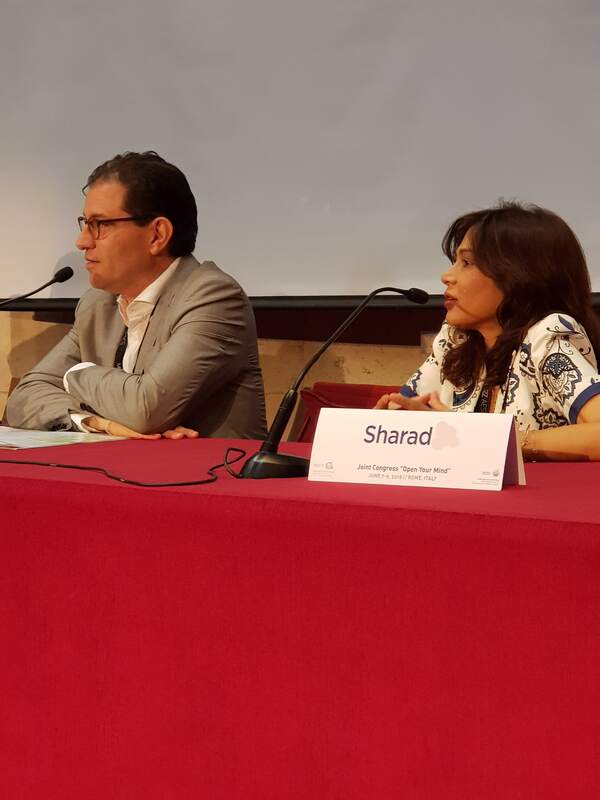 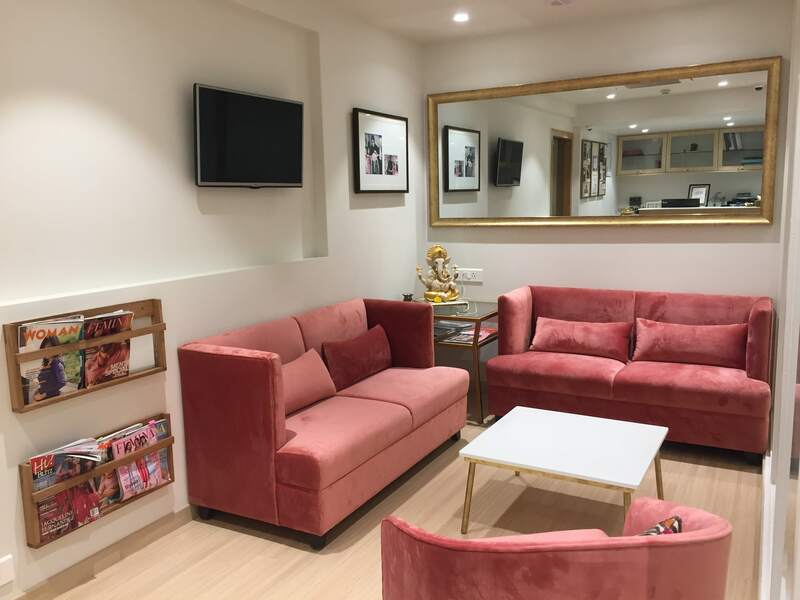 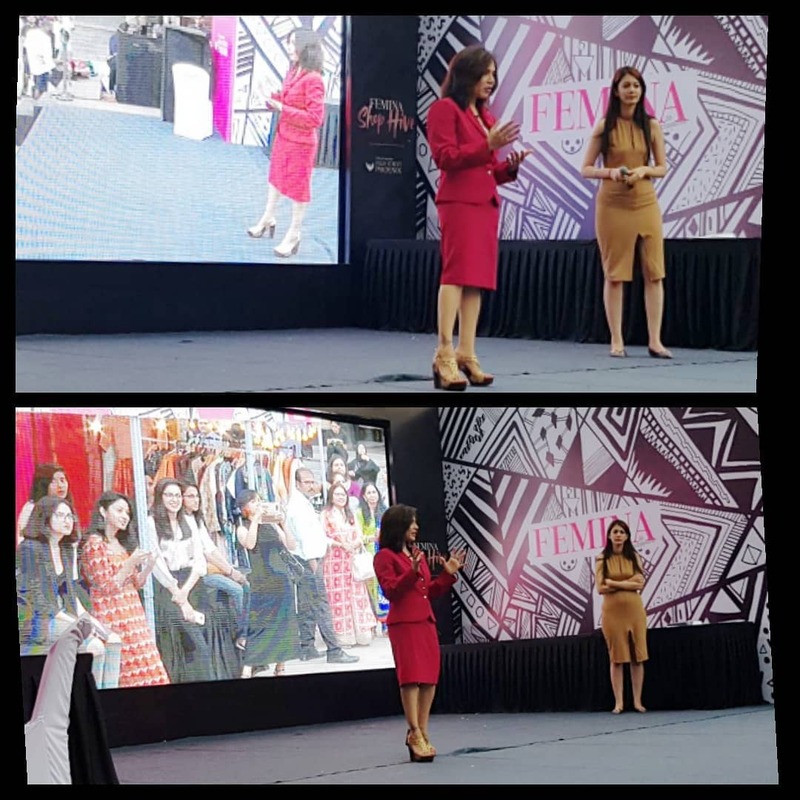 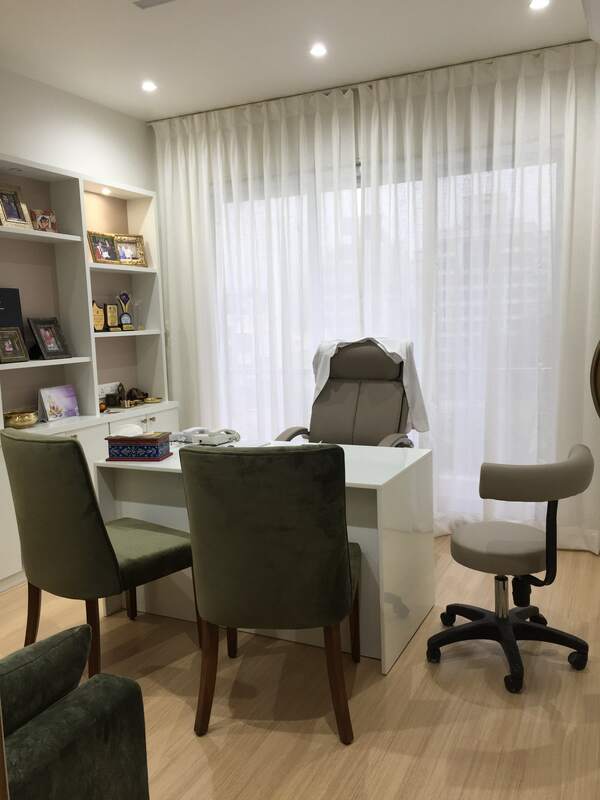 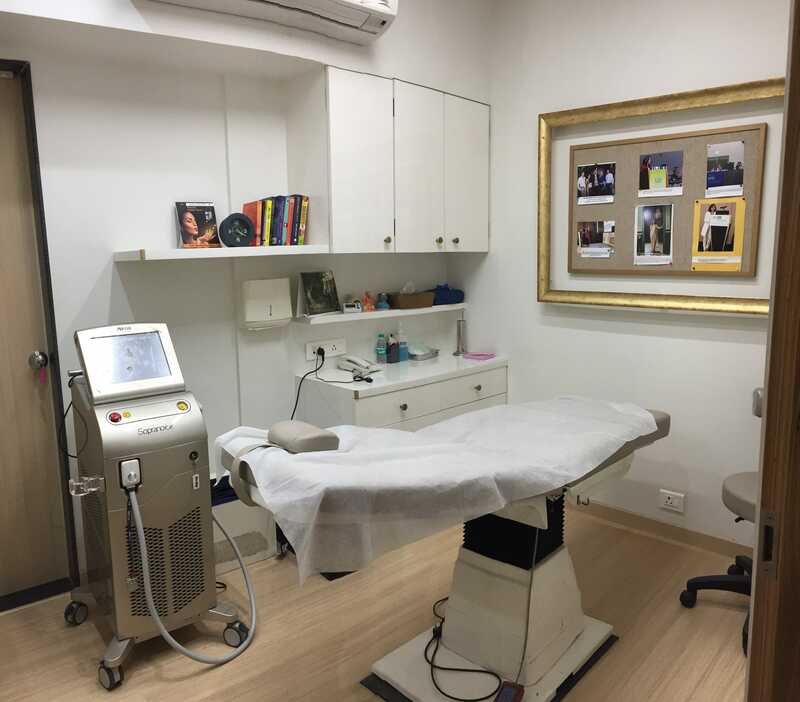 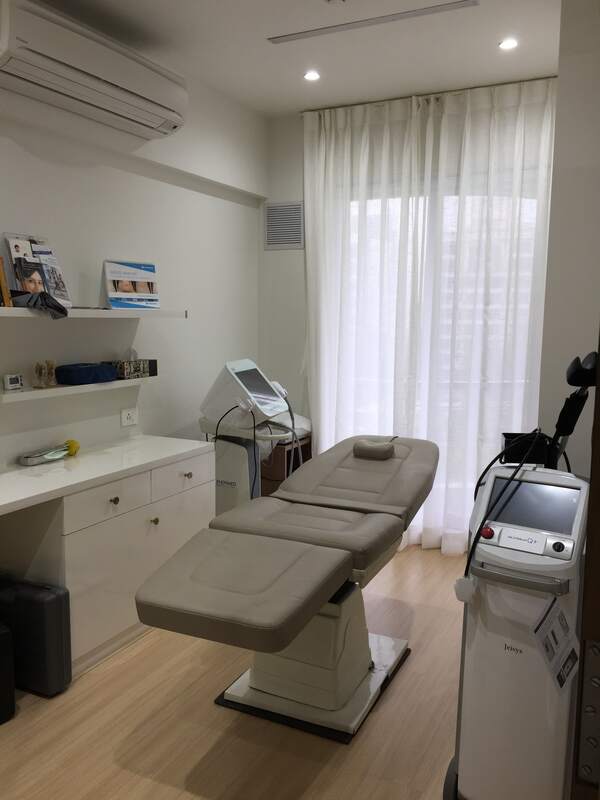 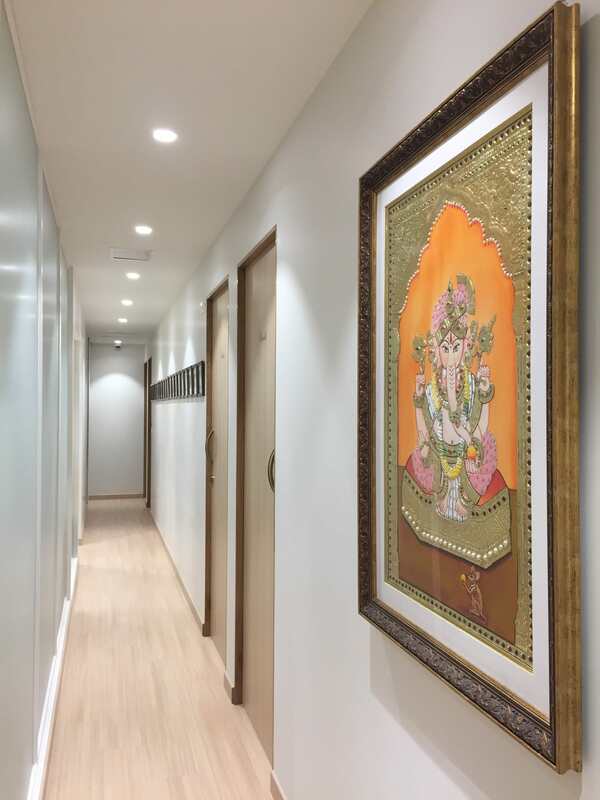 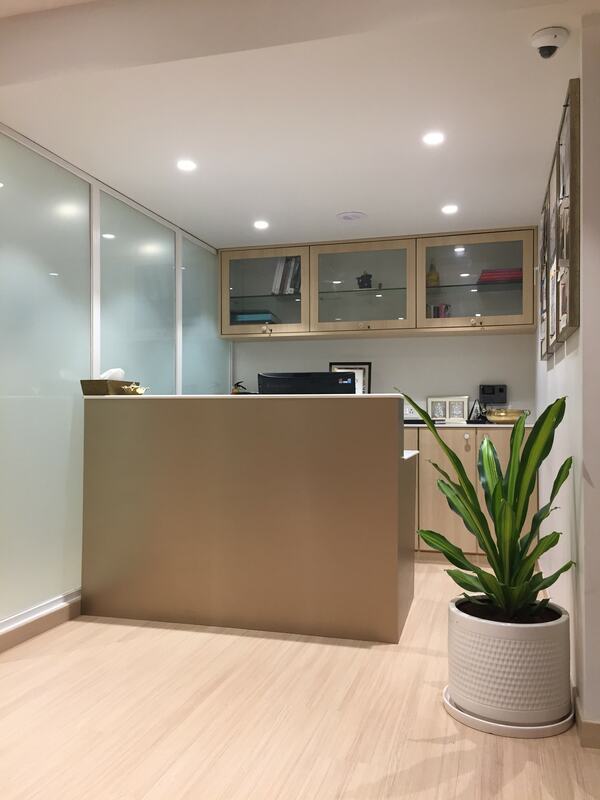 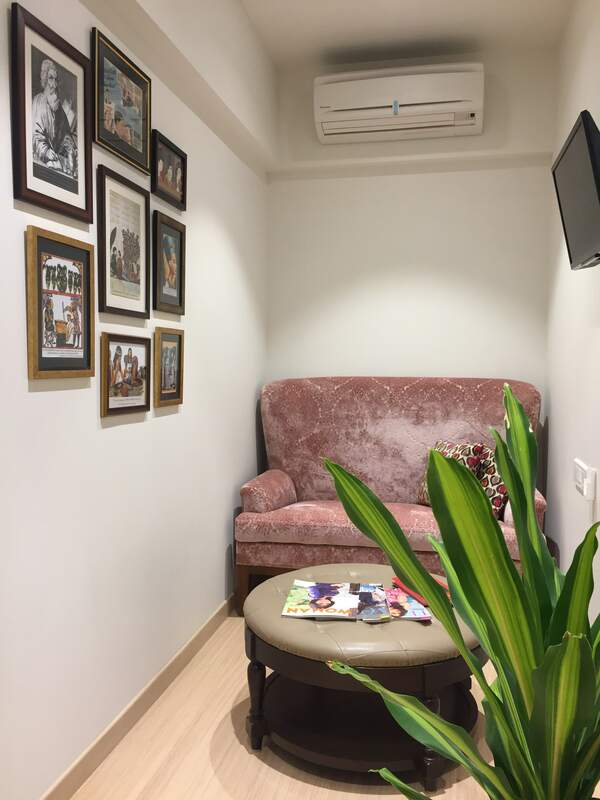 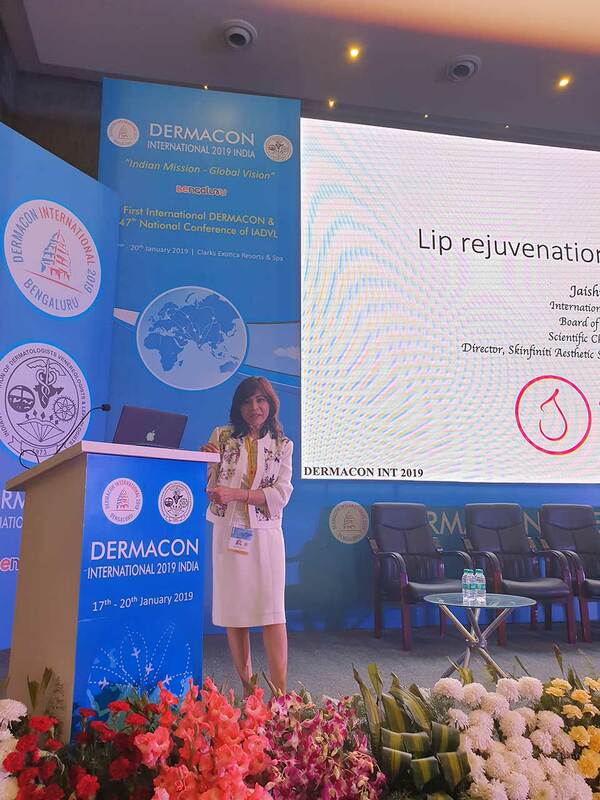 2016- Dubai –Dermatologic Aesthetic Surgery International League. 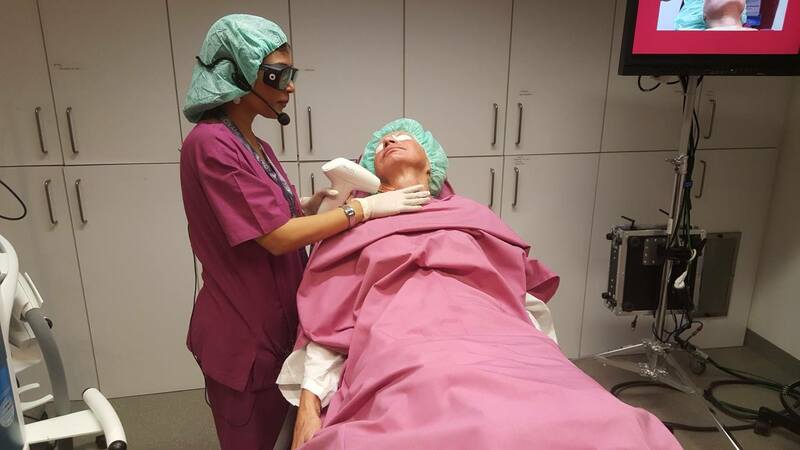 2016-Frankfurt- Dr. Jaishree demonstrating Fractional Laser on a German Patient at the Live Surgery Symposium. 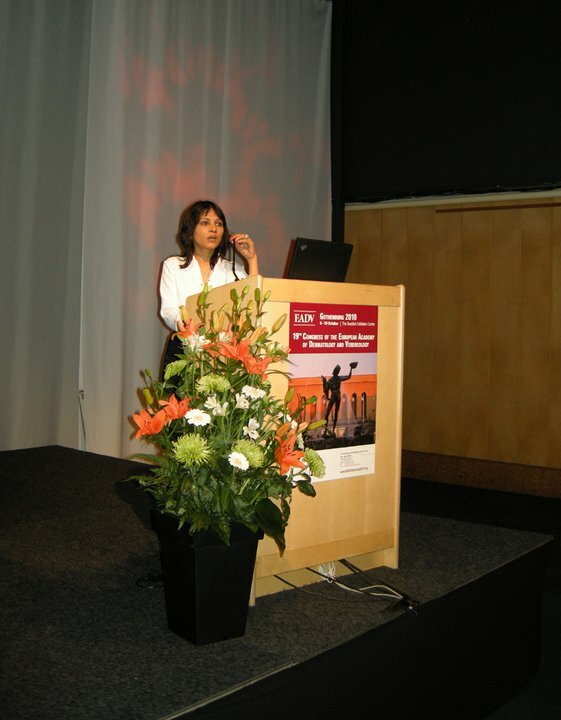 2016 - Frankfurt -Live Surgery Symposium. 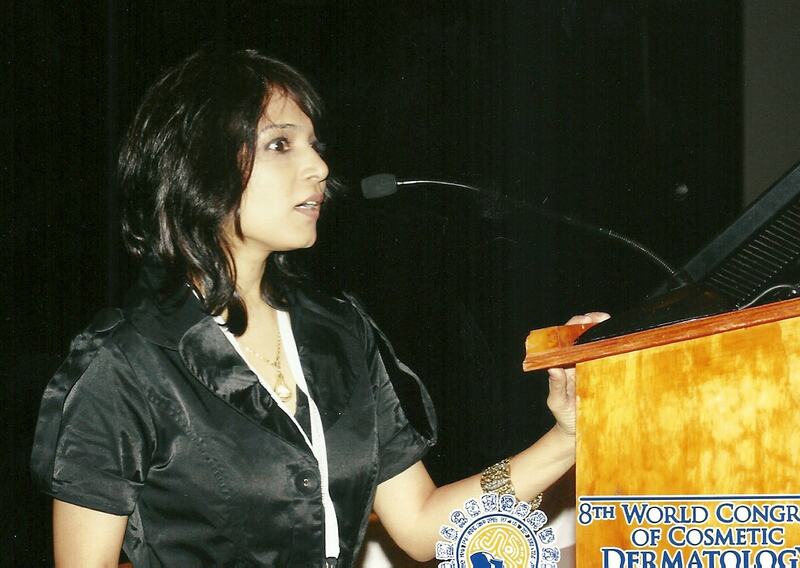 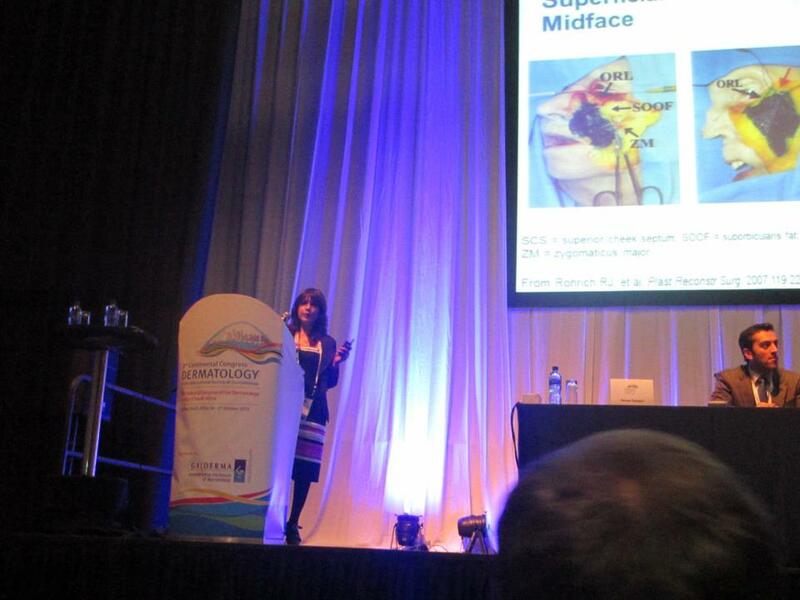 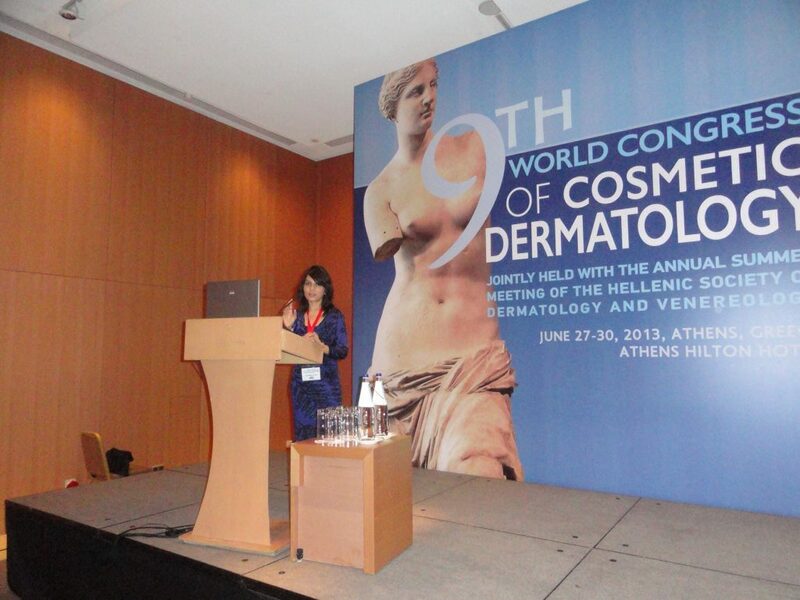 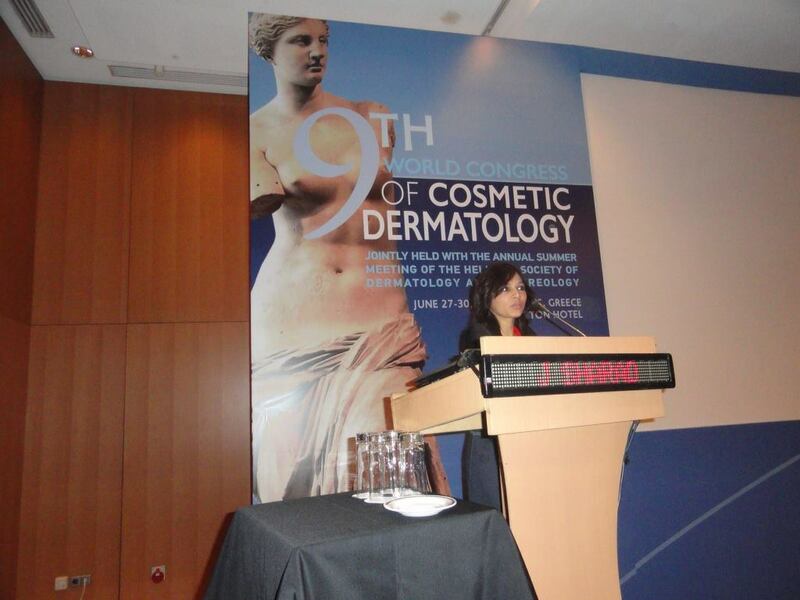 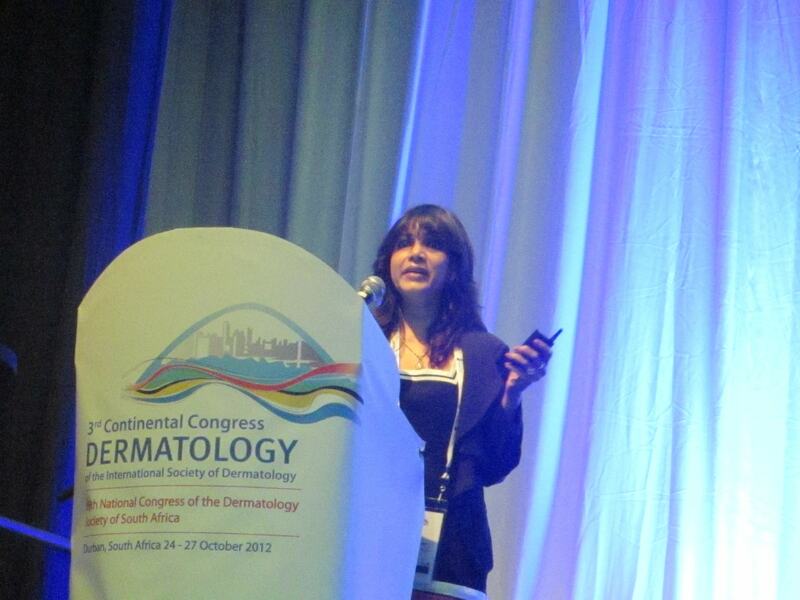 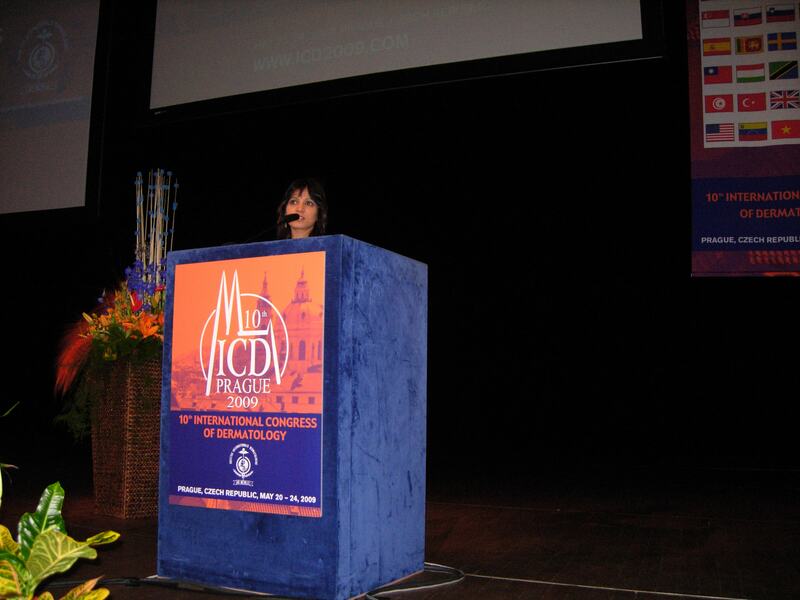 2010- Mexico- World Congress of CosmeticDermatology at Cancun.